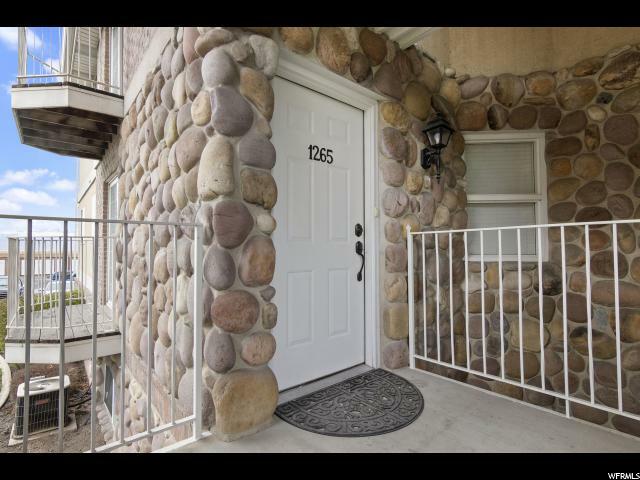 Step 4) Enter the house number and there you go! 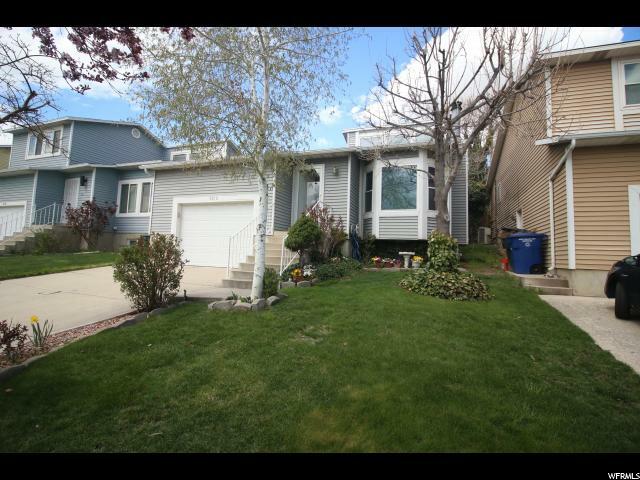 Step 5) For a showing click the 'See It In Person' button. 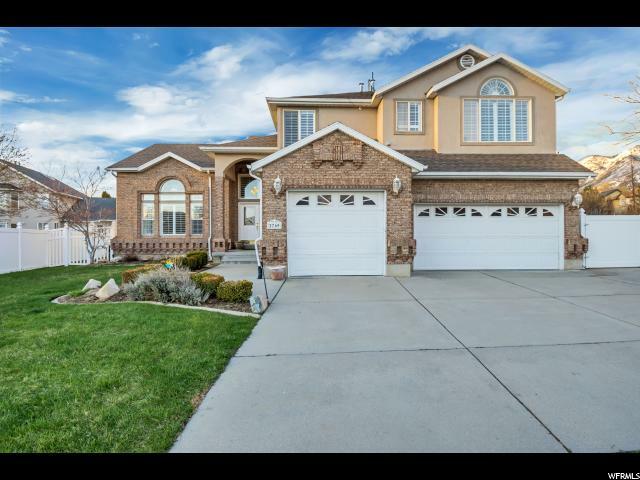 Welcome to UtahHomesToGo.com - Your Best Utah Real Estate Search! 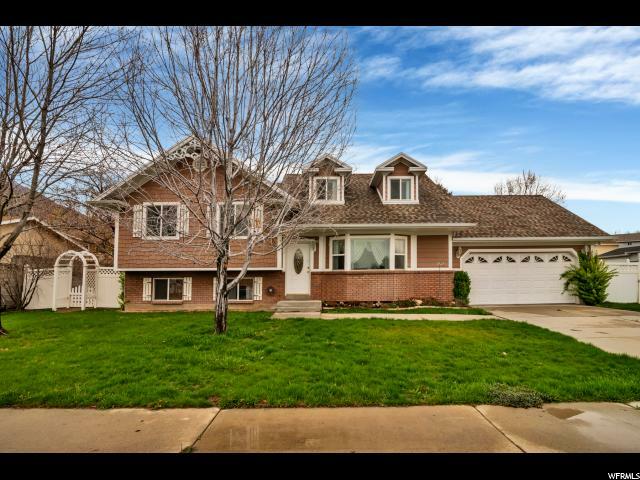 Welcome to Utah's Best Home Search to find Utah Real Estate! 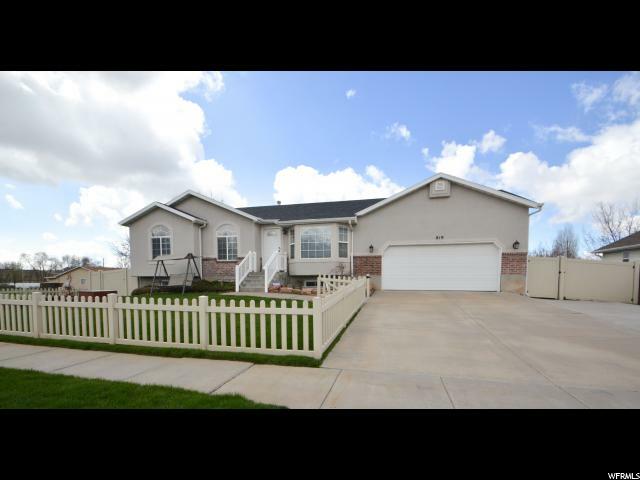 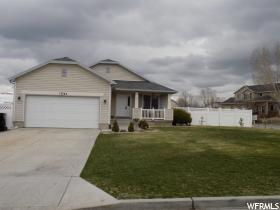 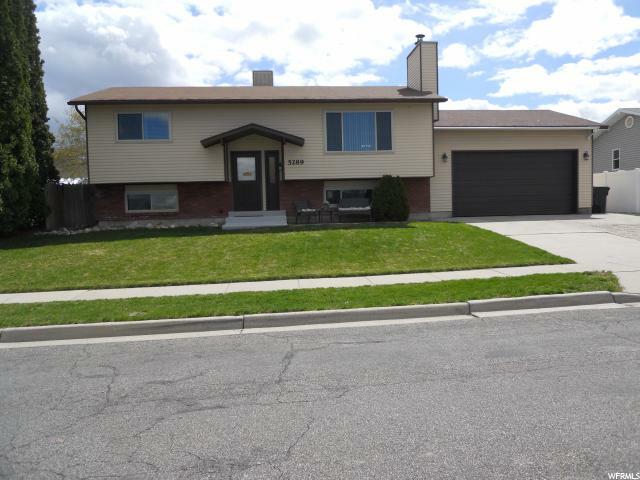 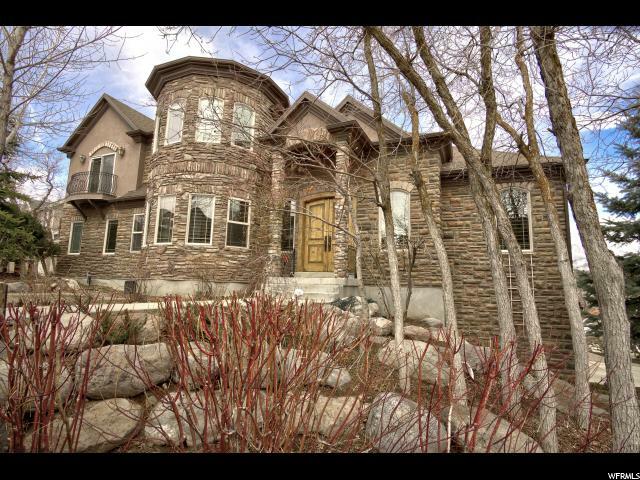 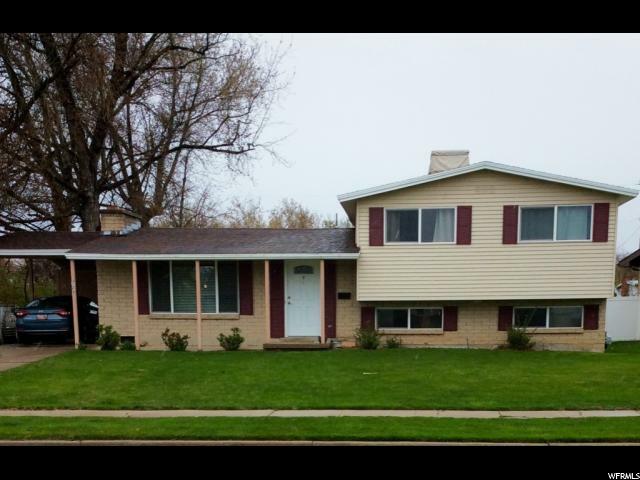 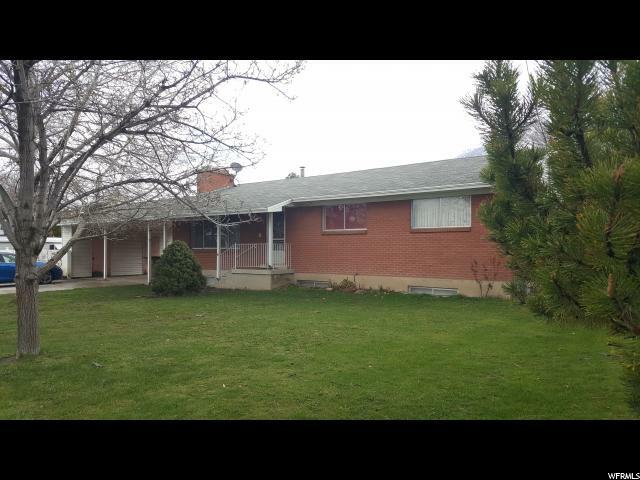 We specialize in assisting buyers and sellers in Northern Utah. 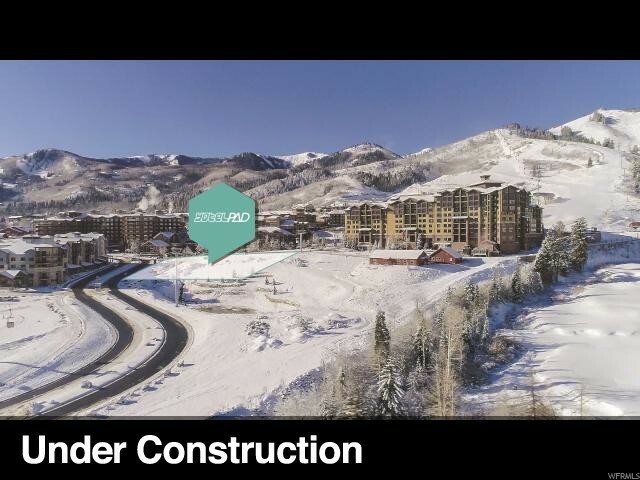 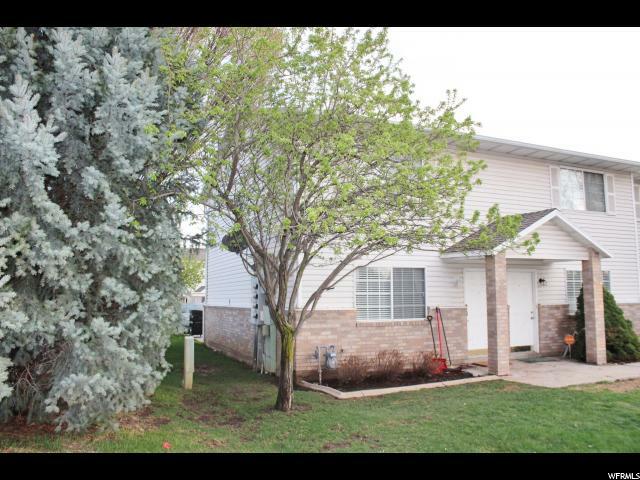 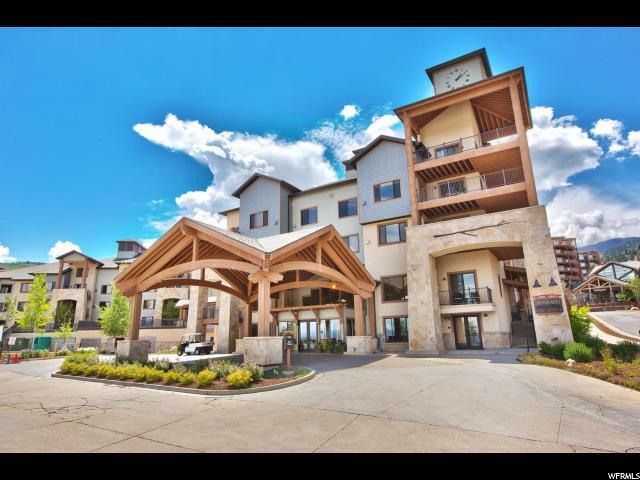 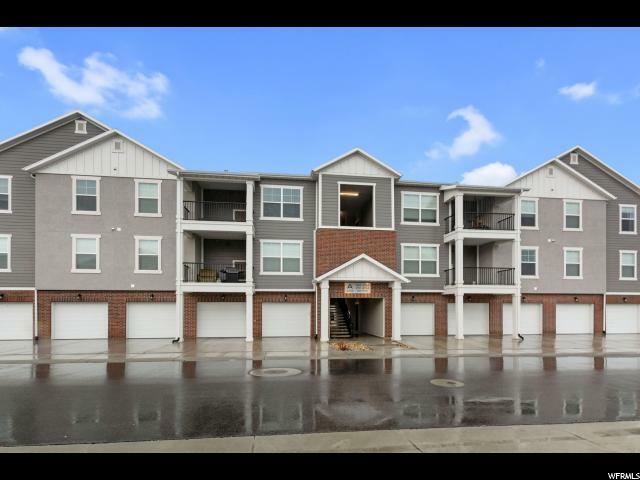 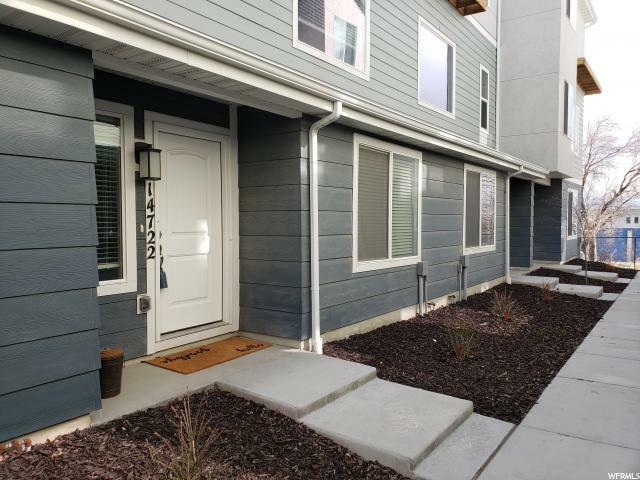 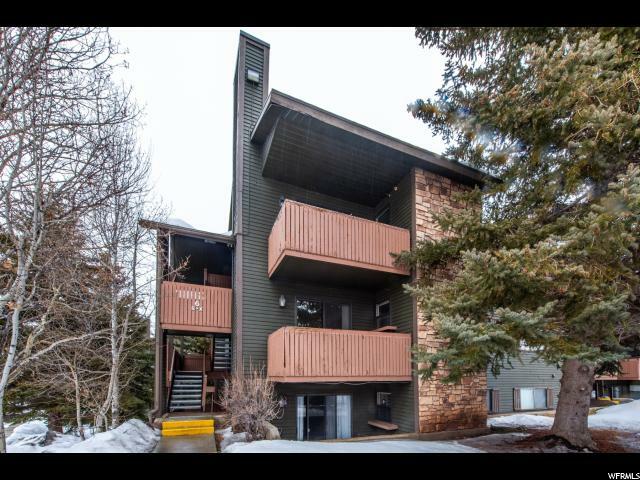 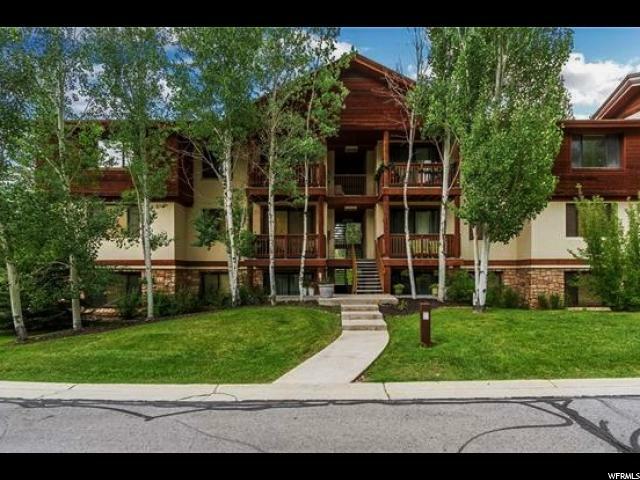 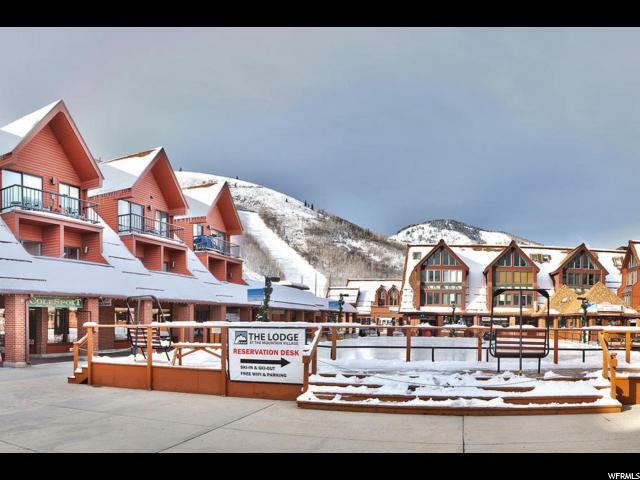 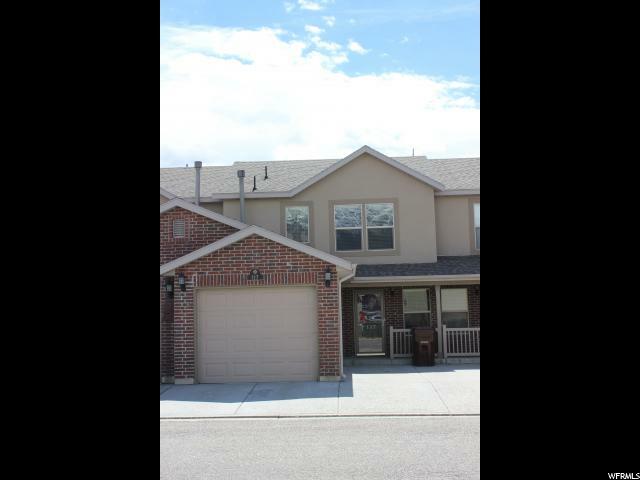 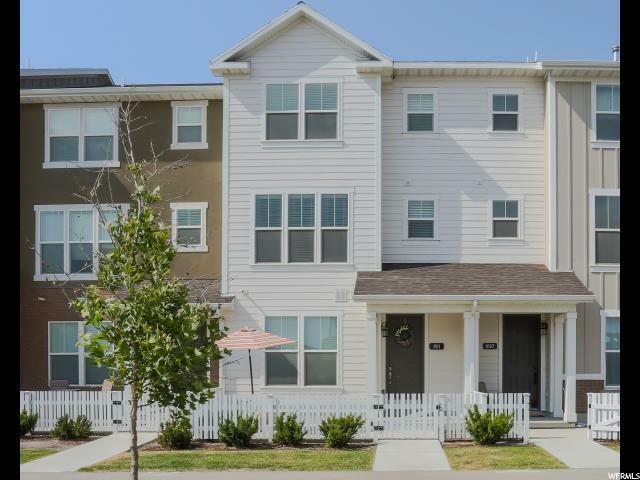 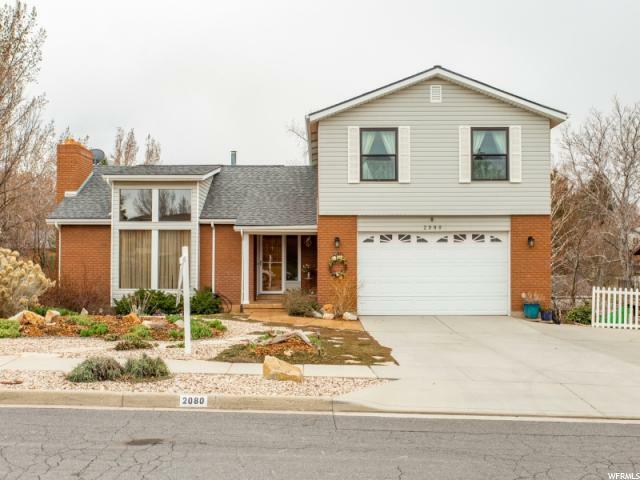 UtahHomesToGo.com features one of the largest inventories of Utah Real Estate, our website can help you quickly find Utah Homes for sale, Utah townhomes, Utah condos, and general information about the Utah Real Estate market. 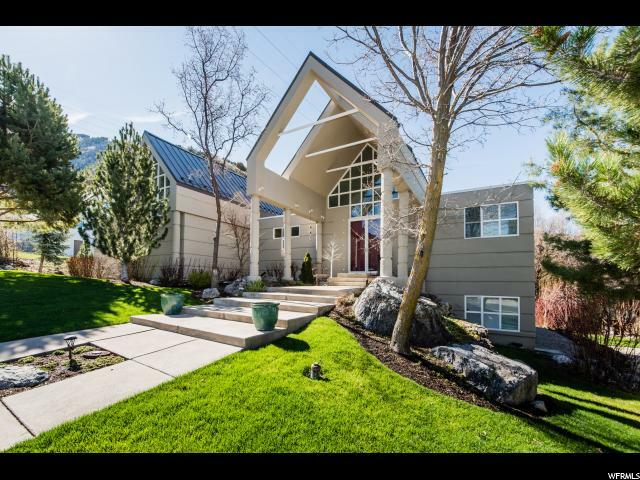 Use our comprehensive tools to find Utah Real Estate statistics, Utah Real Estate Prices, Utah Real Estate Listings, and Utah Real Estate Market Trends. 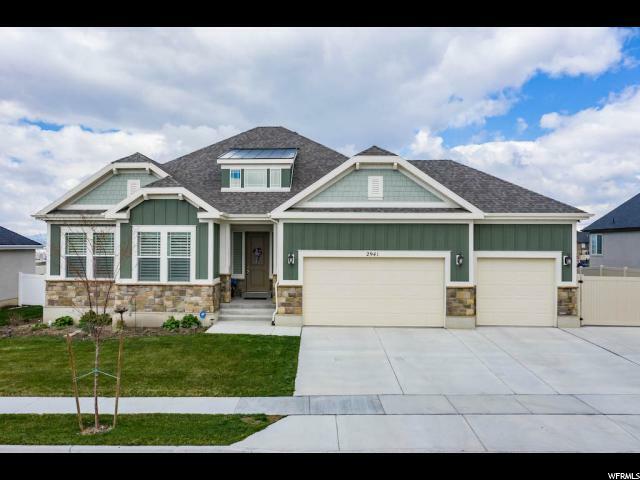 Once you have surveyed the Utah real estate market, homes in Utah for sale, and identified your future home, contact one of our UtahHomesToGo.com experienced Utah real estate agents. 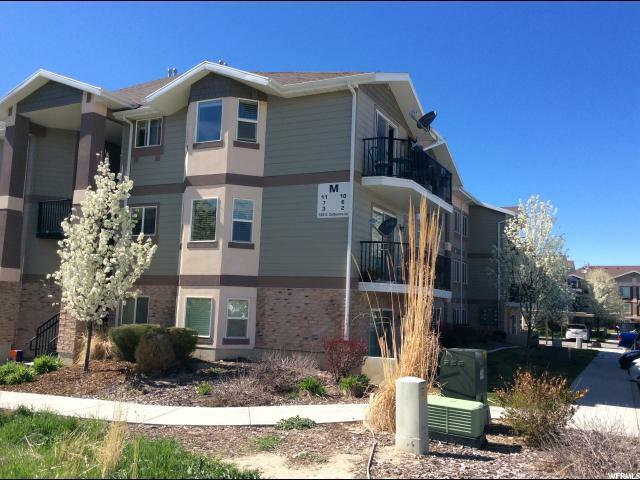 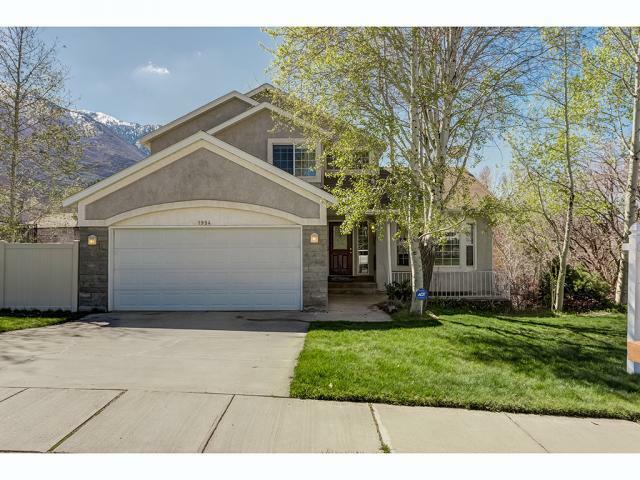 With agents in Ogden, Logan, Salt Lake City, Provo, and Park City. 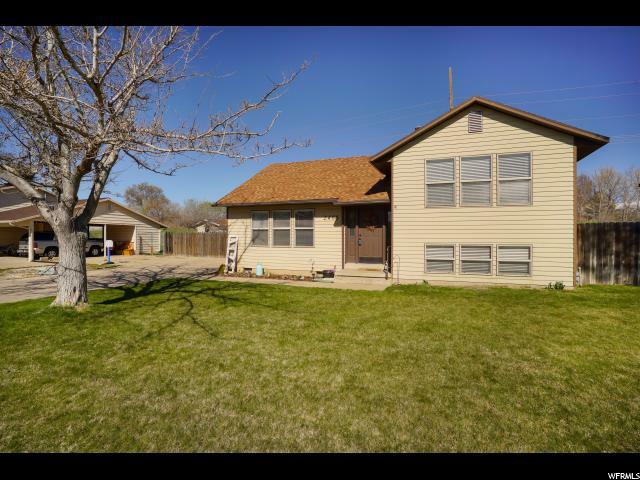 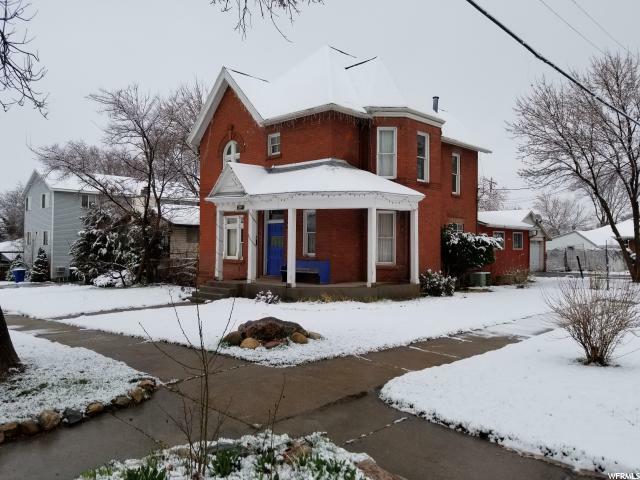 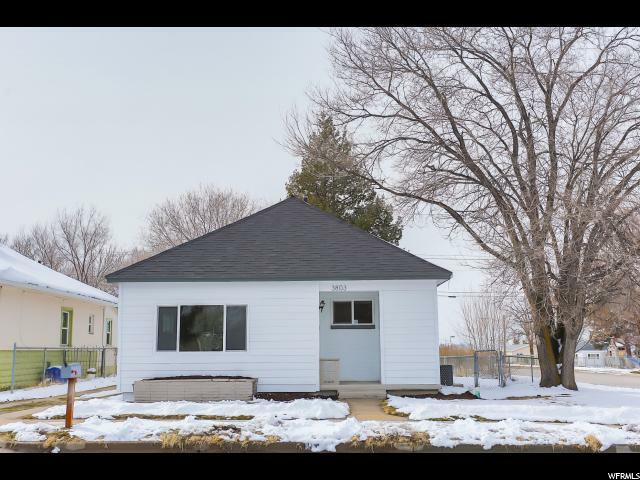 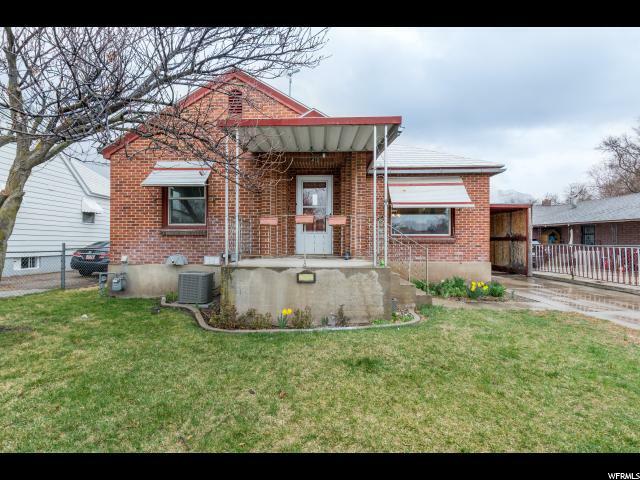 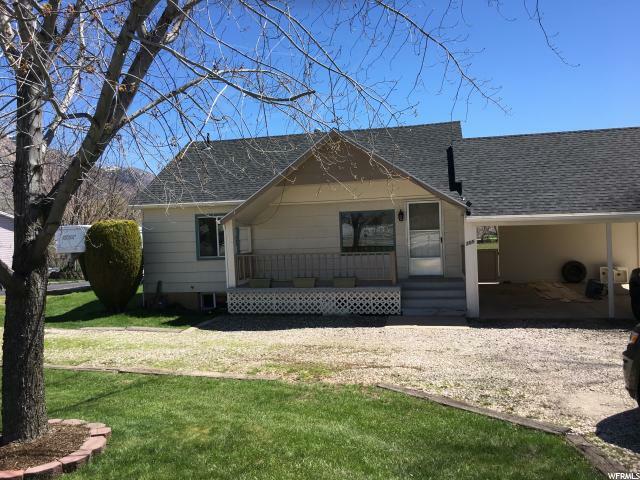 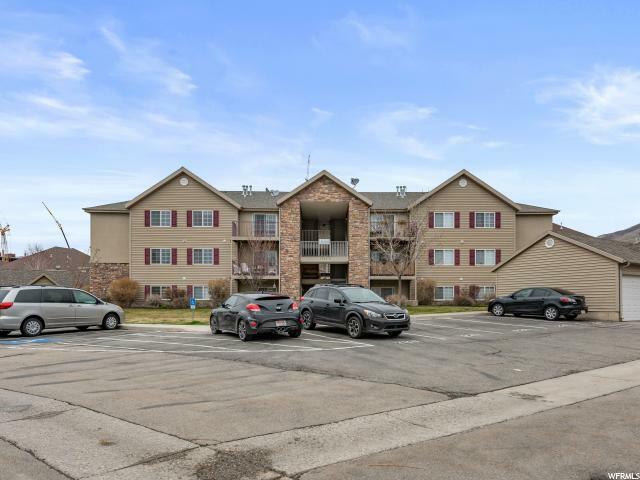 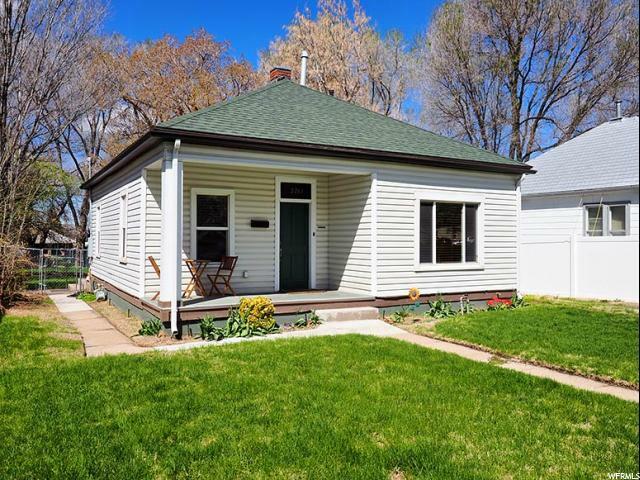 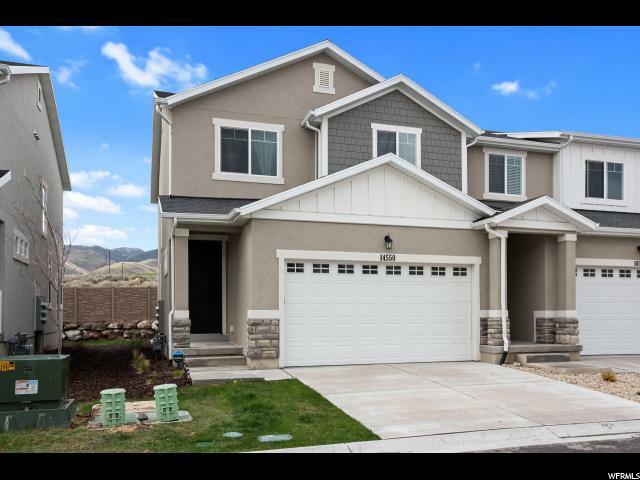 UtahHomesToGo.com can help you make smart real estate decisions, no matter whether you are interested in Ogden Utah real estate, Roosevelt Utah, Roosevelt Utah Real Estate, Clearfield Utah real estate, Clinton Utah real estate, or Layton Utah real estate market. 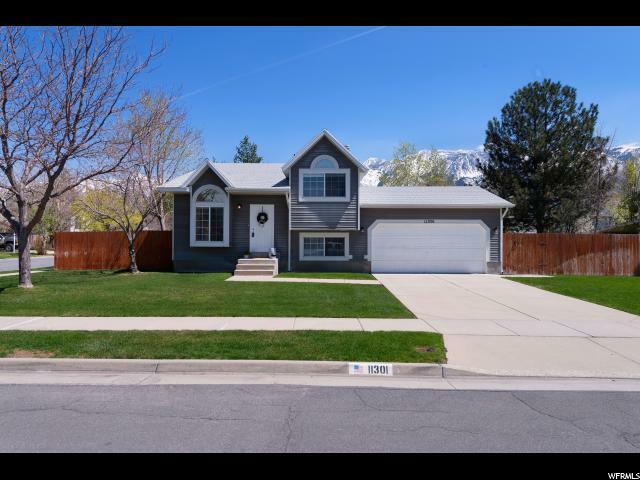 Our website contains ALL listings from ALL Utah Real Estate Agents and homes in Utah for sale by agents. 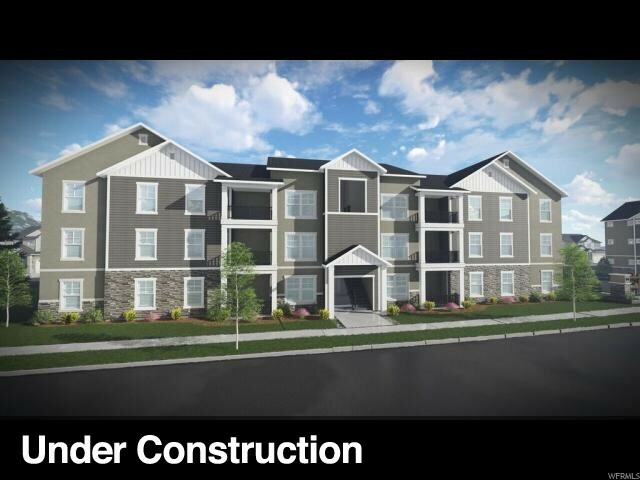 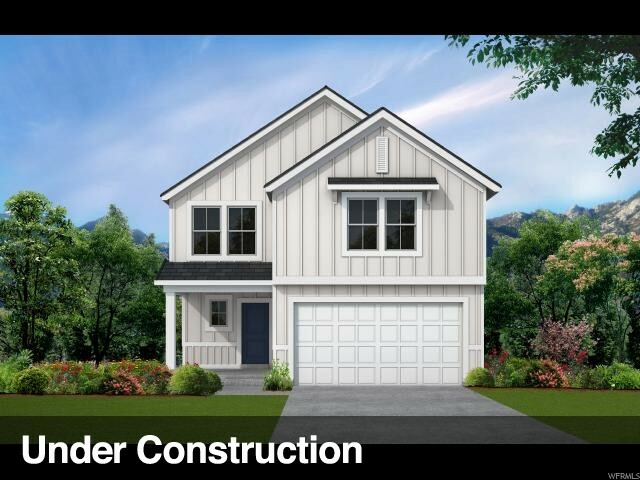 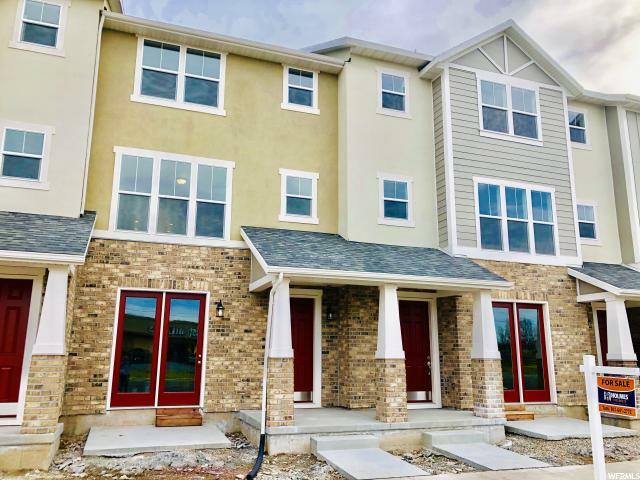 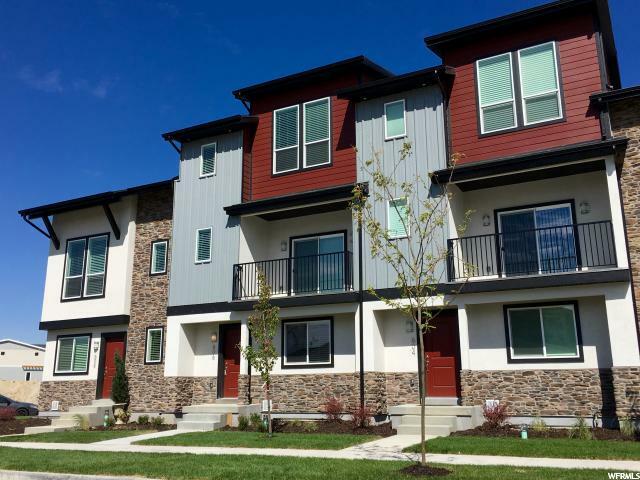 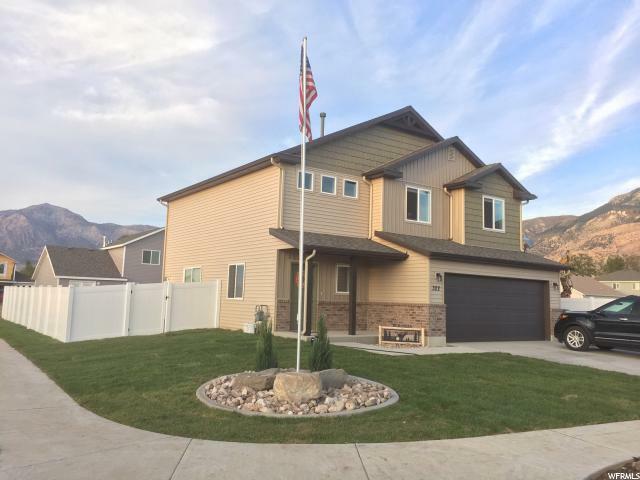 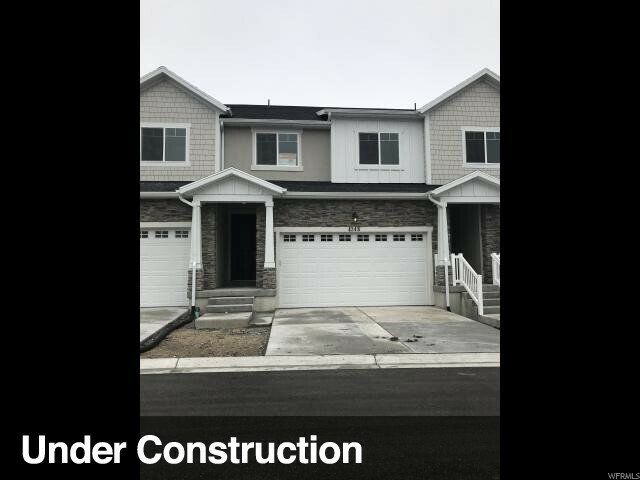 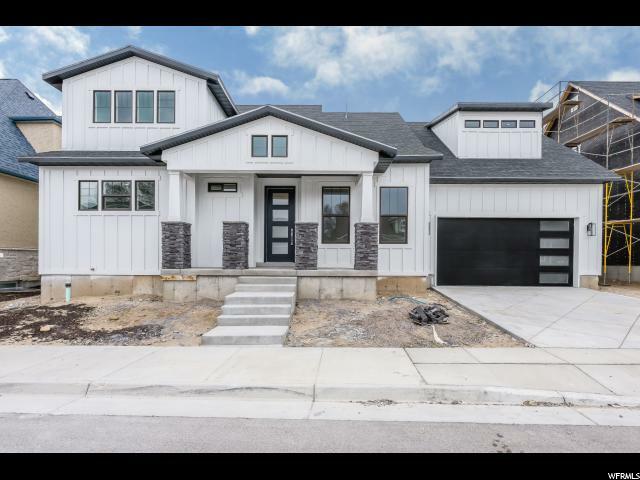 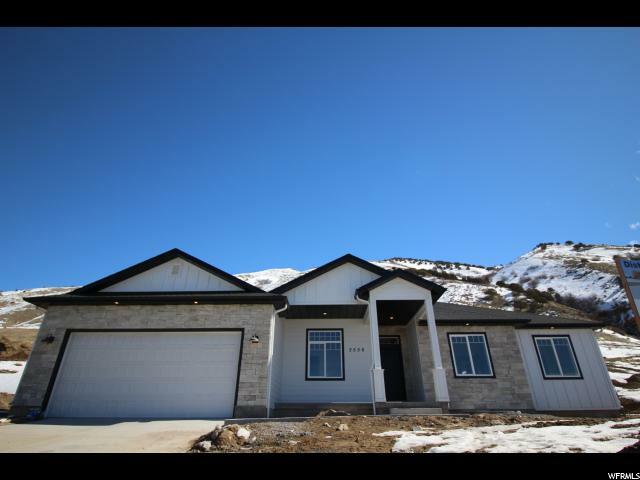 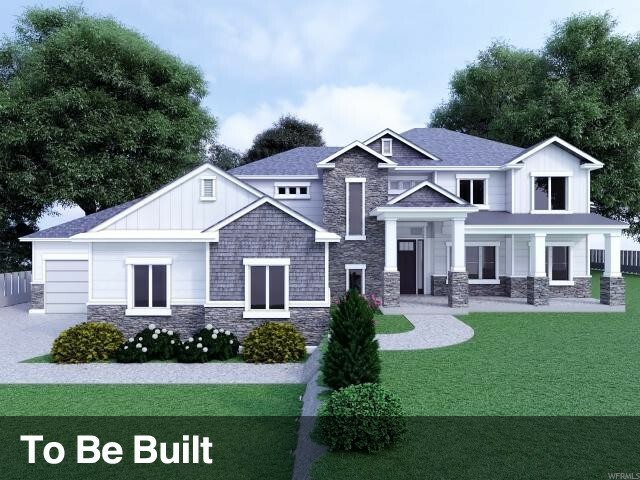 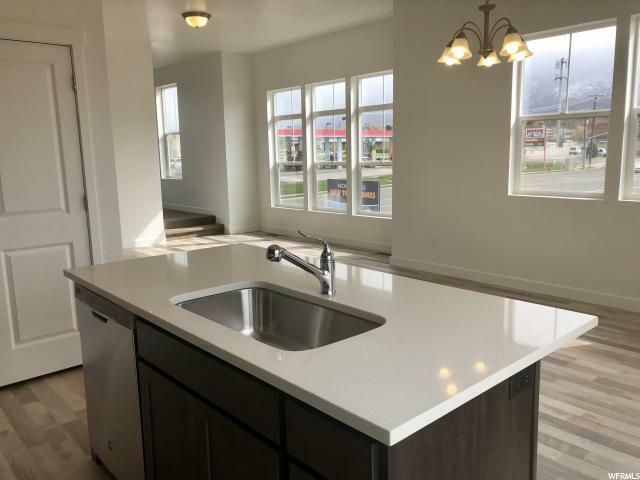 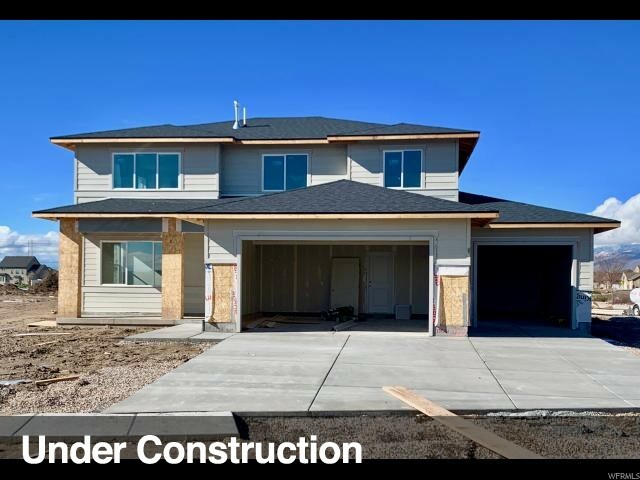 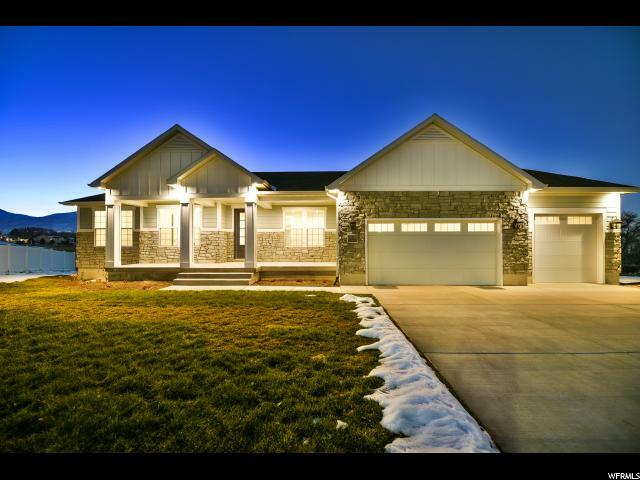 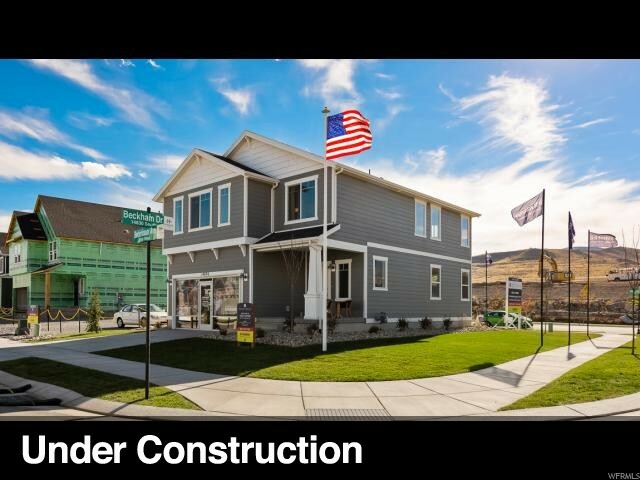 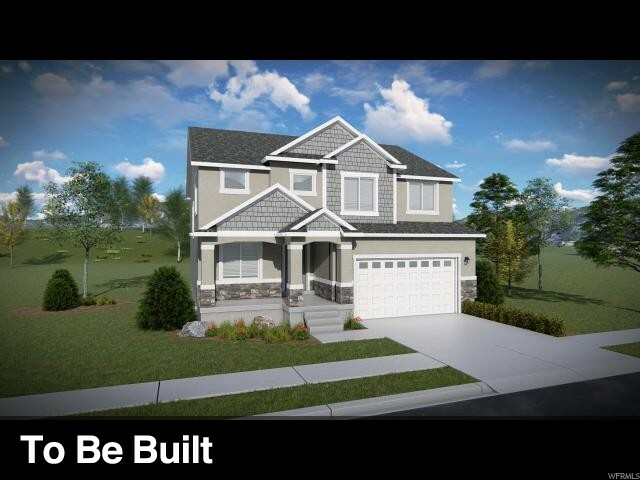 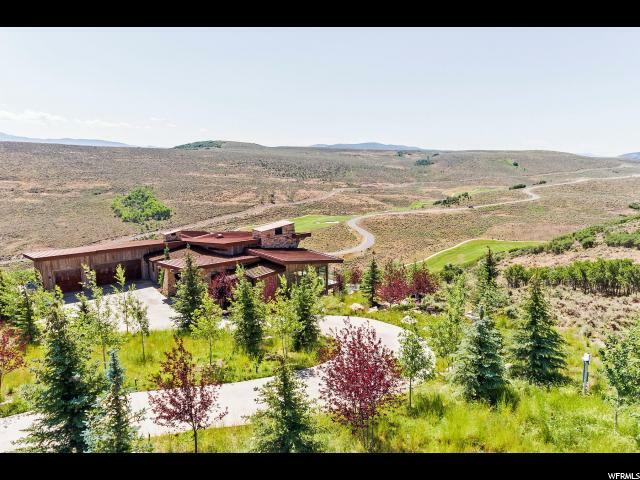 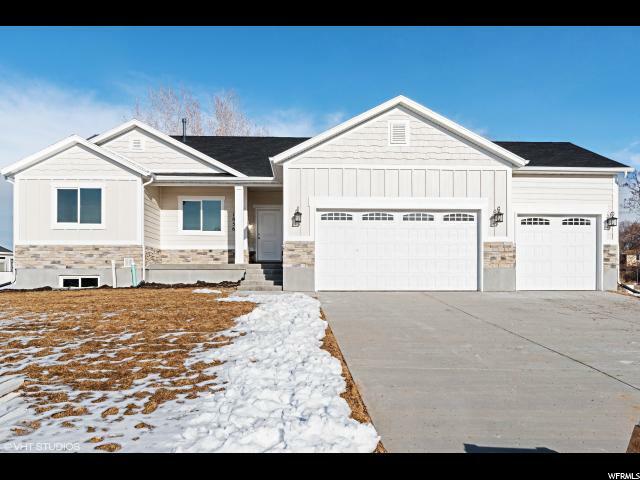 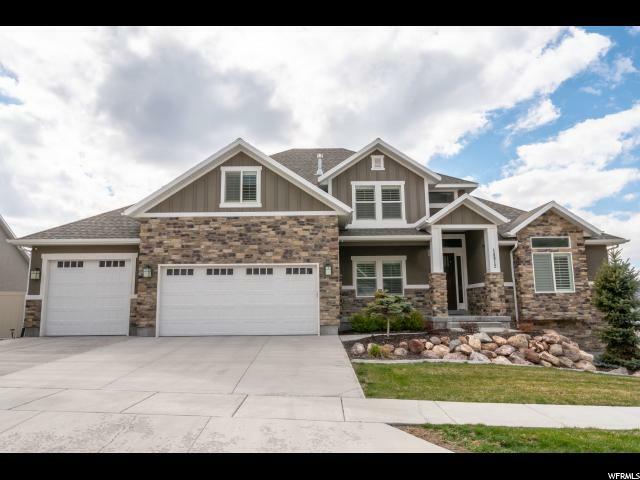 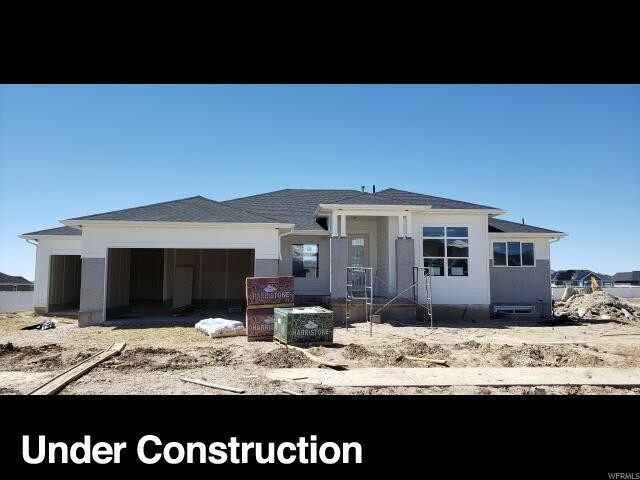 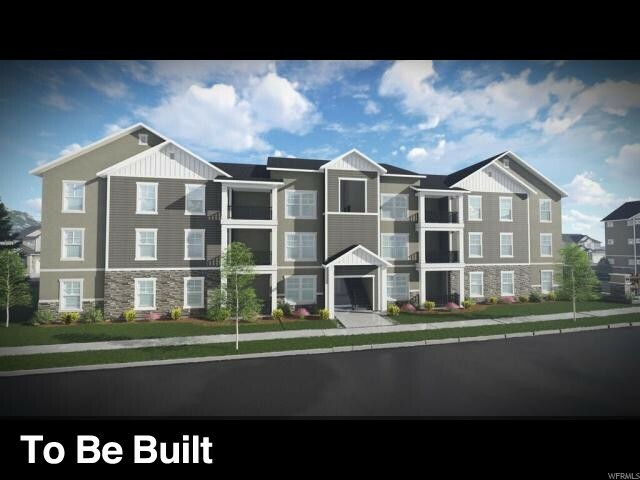 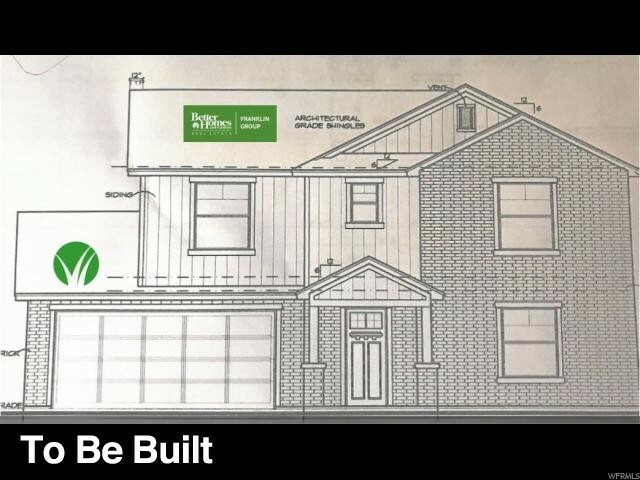 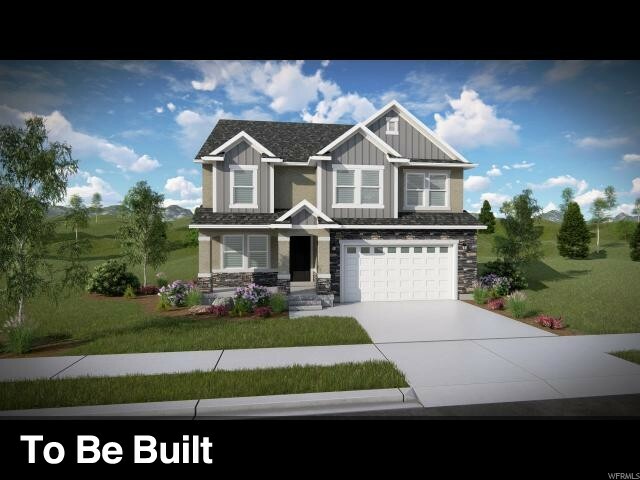 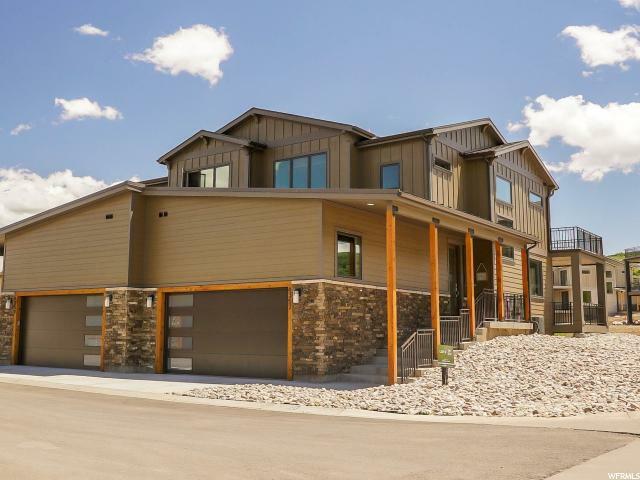 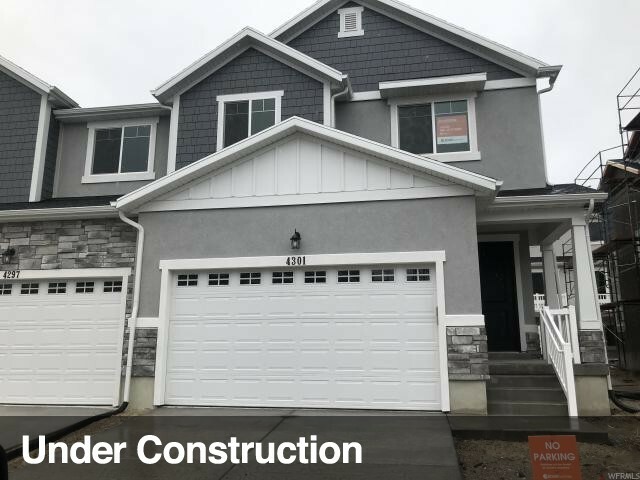 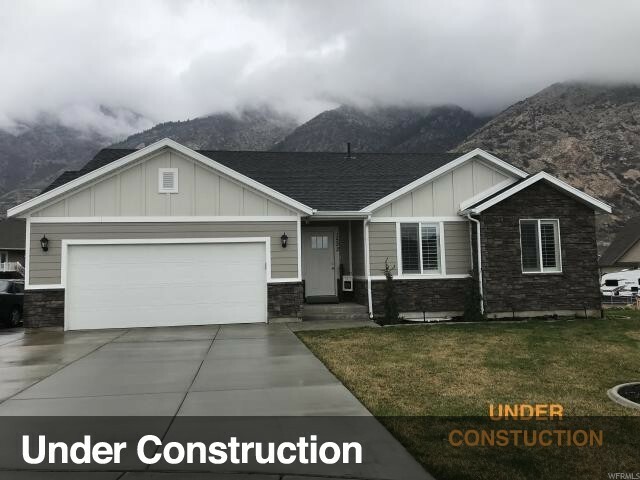 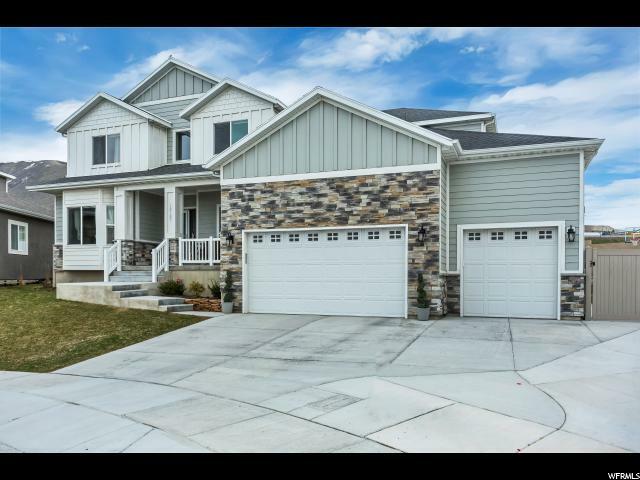 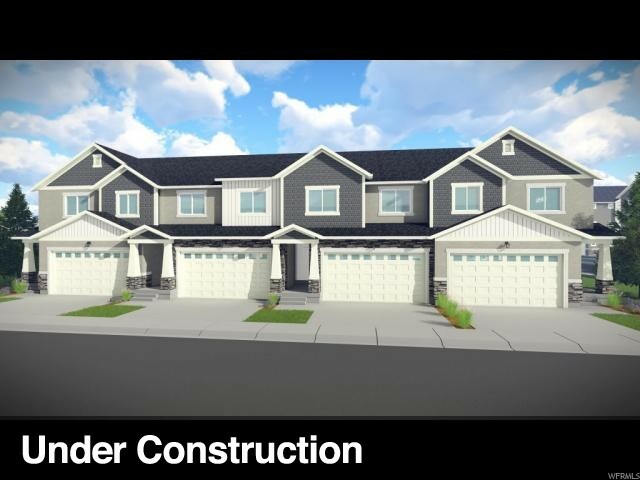 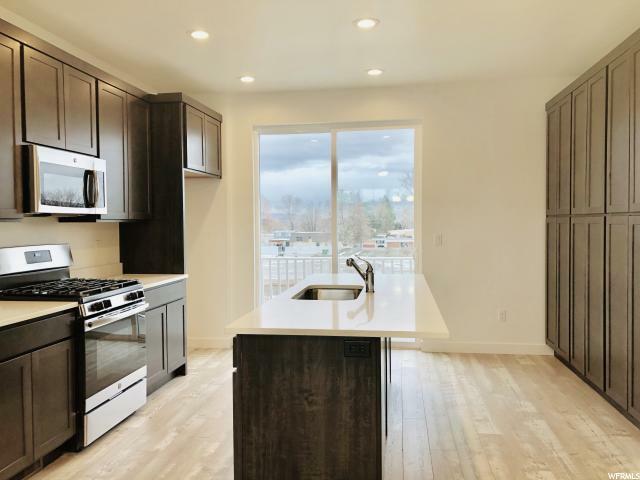 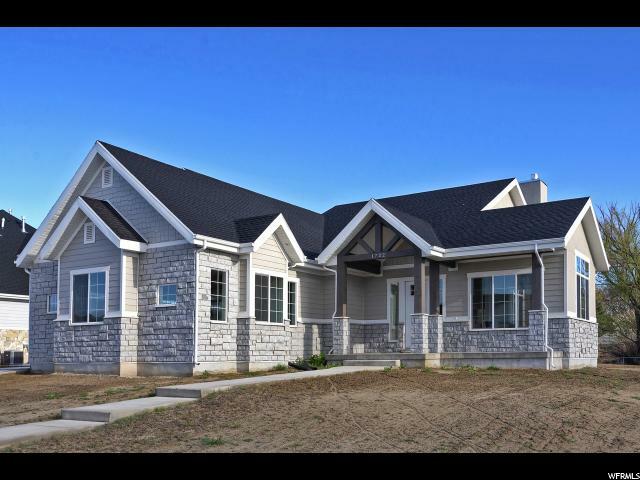 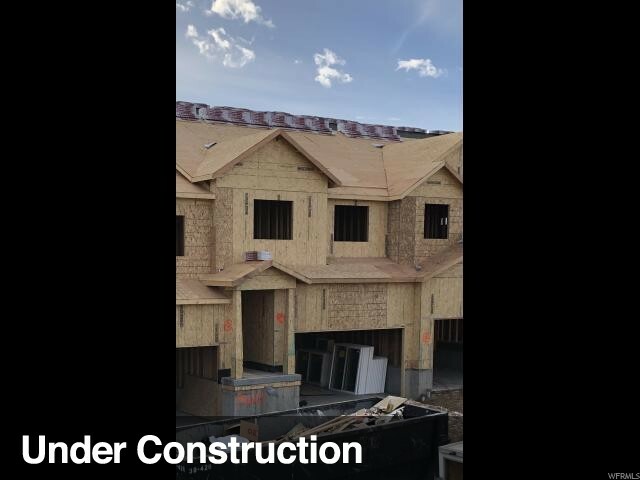 We also list New Construction from top builders like Castle Creek Homes, Ivory Homes, Nielson Homes, Symphony Homes, Bishop Homes & many other great Utah Builders! 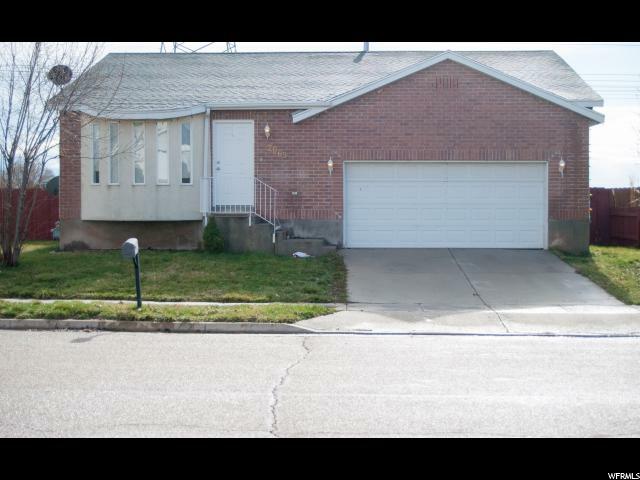 We have provided links on the top right side of our site to Foreclosure Homes in Utah, Utah Short Sales, Utah Foreclosures, Utah New Construction Homes, Ogden Utah Homes, South Ogden Utah Homes, Layton Utah Homes, Bountiful Utah Homes, Salt Lake City Homes, Lehi Utah Homes, Syracuse Utah Homes, Clearfield Utah Homes, Clinton Utah Homes, Herriman Utah Homes, & many other Utah Real Estate Markets. 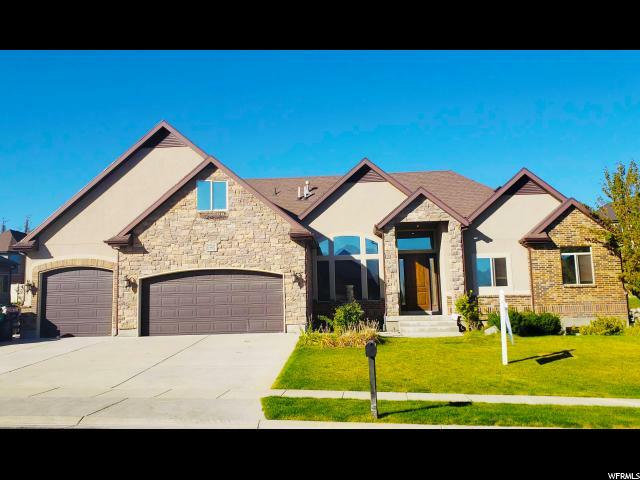 Making it easier than ever to search Utah Homes for sale or Homes in Utah for sale! 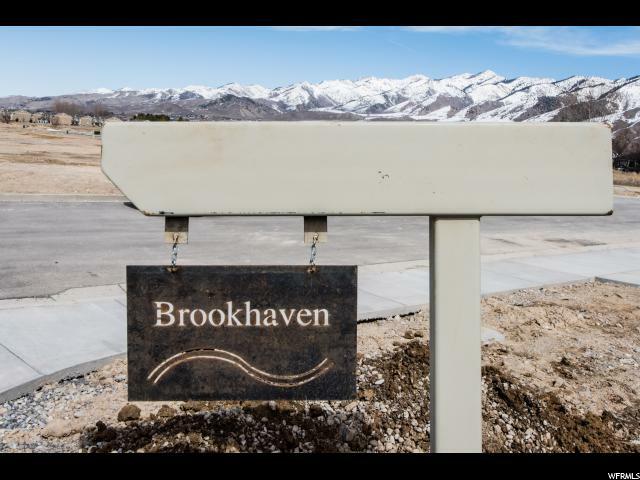 Don't forget to add a bookmark for our site, it will make looking up prices even faster! 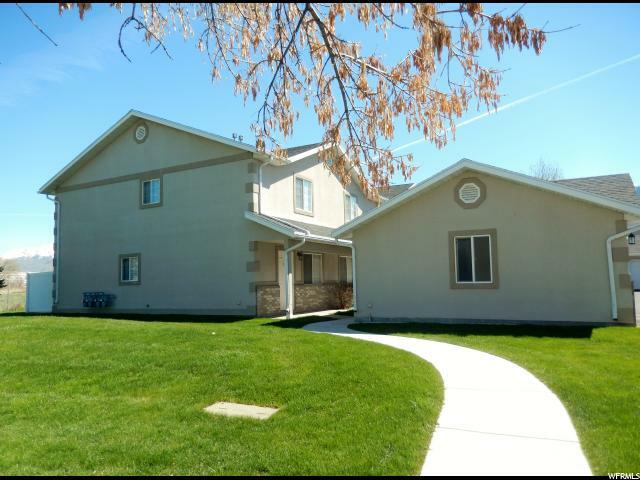 And if you are shopping online for Utah Refinance Rates , you can visit Lender411.com. 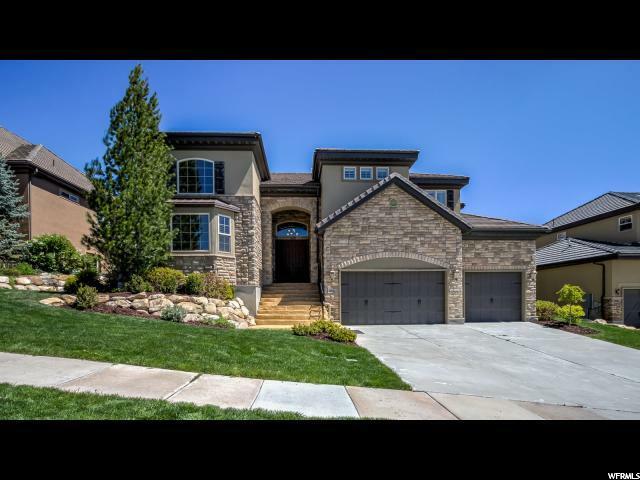 Thank you for using Utah Real Estate Home Search! 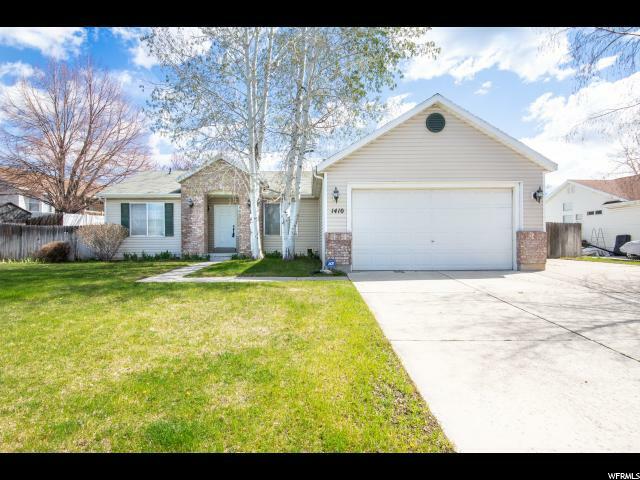 Enjoy your Utah Homes Search. 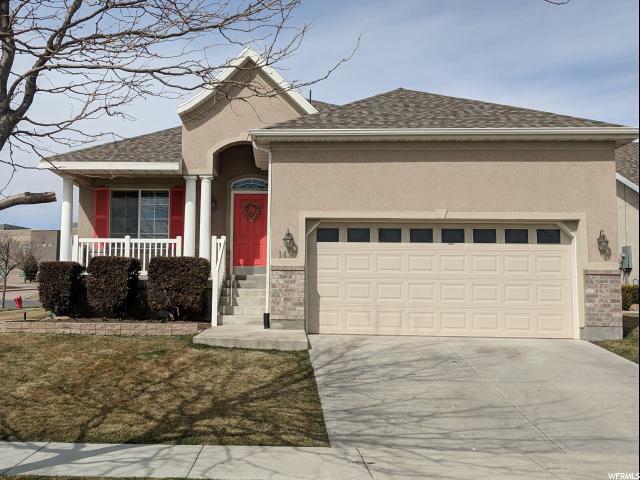 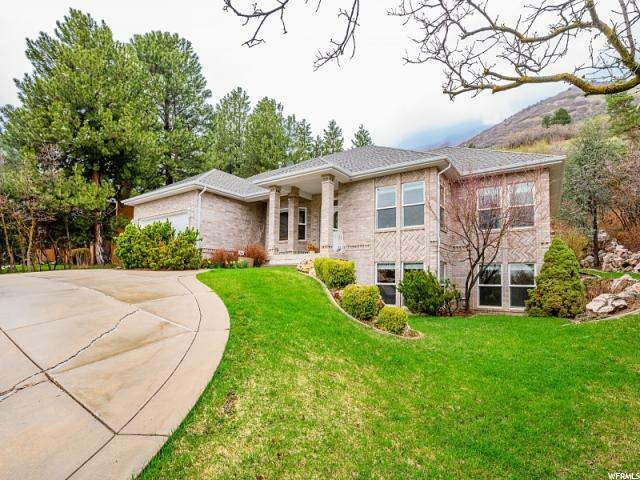 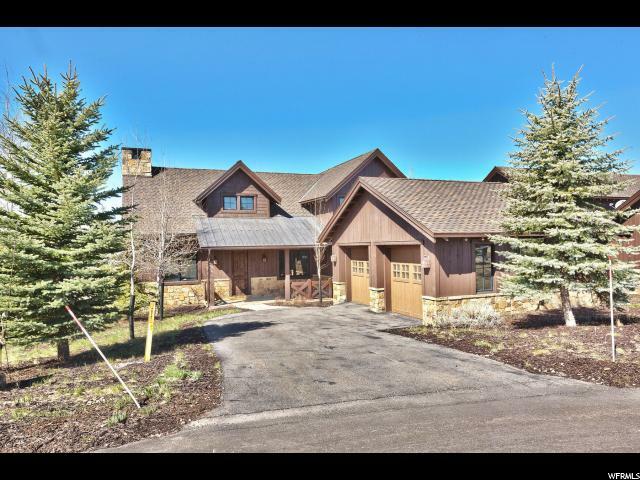 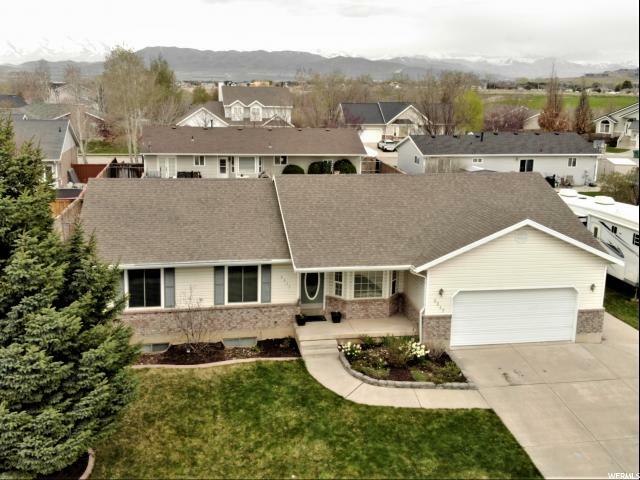 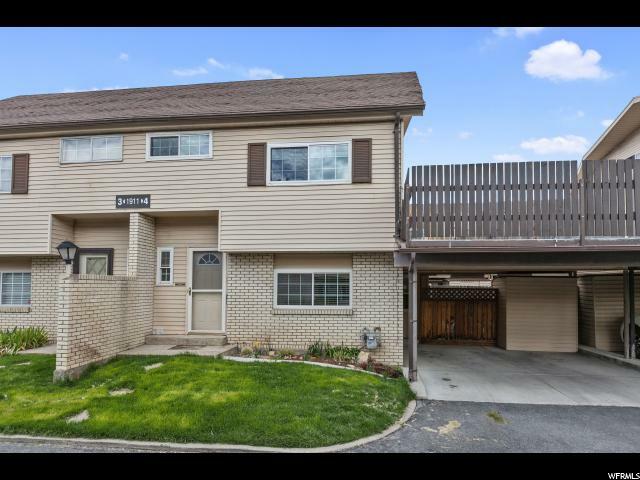 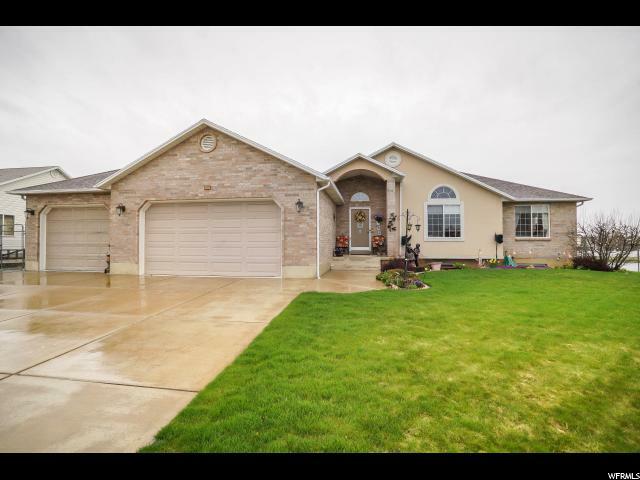 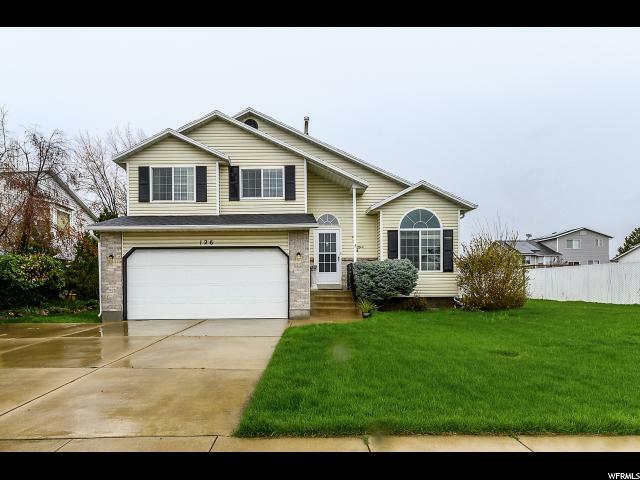 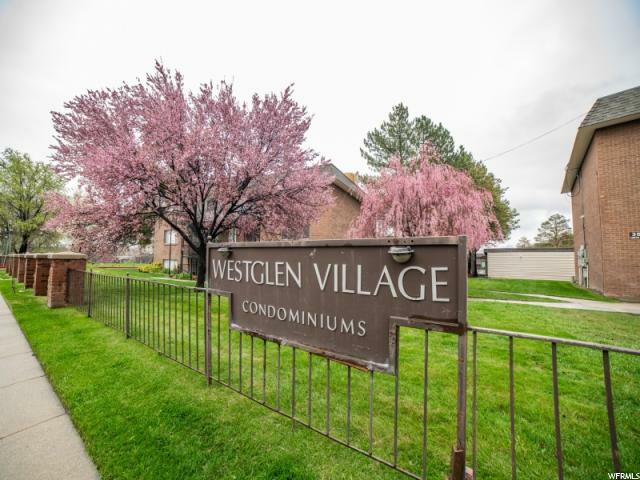 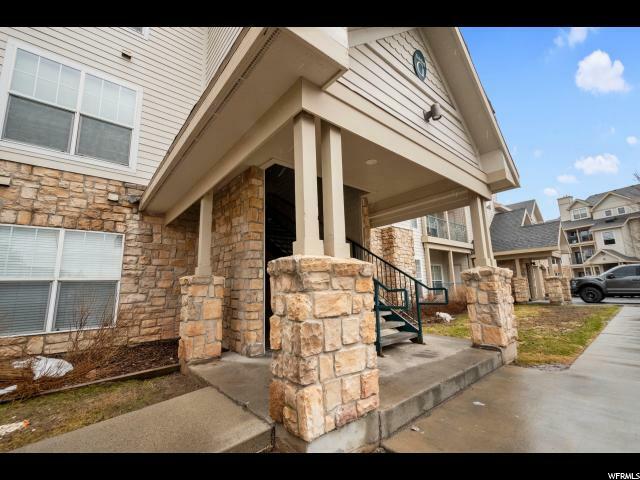 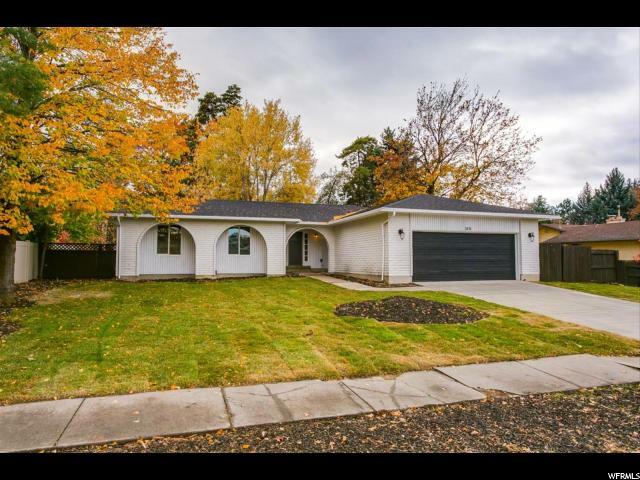 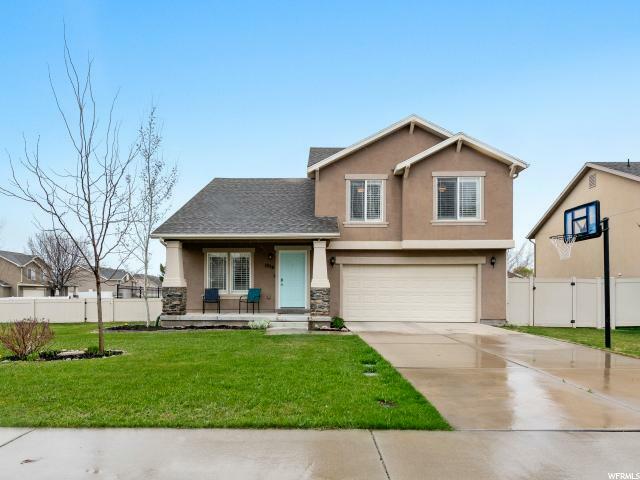 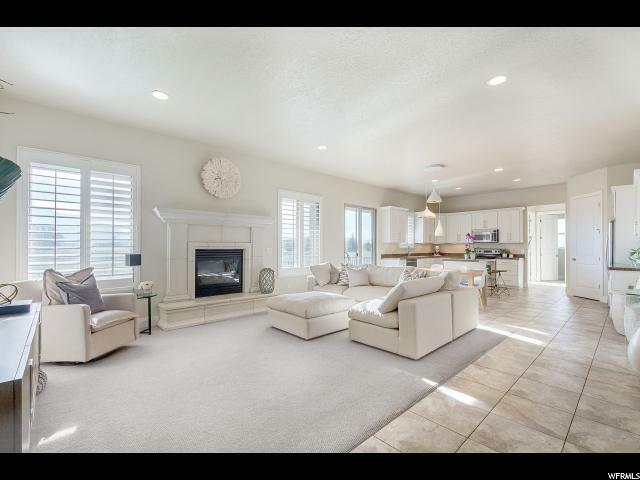 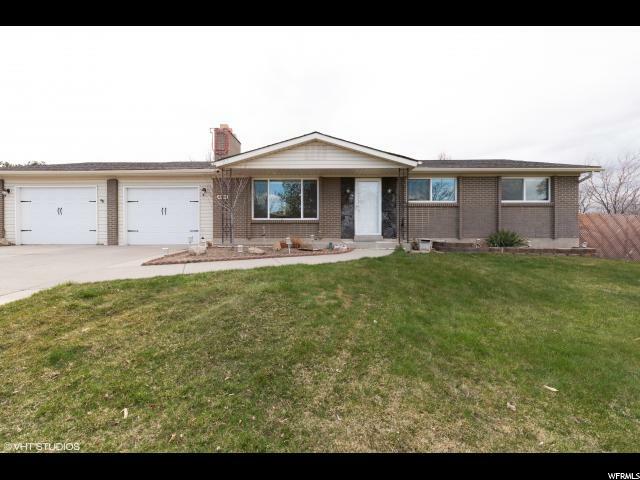 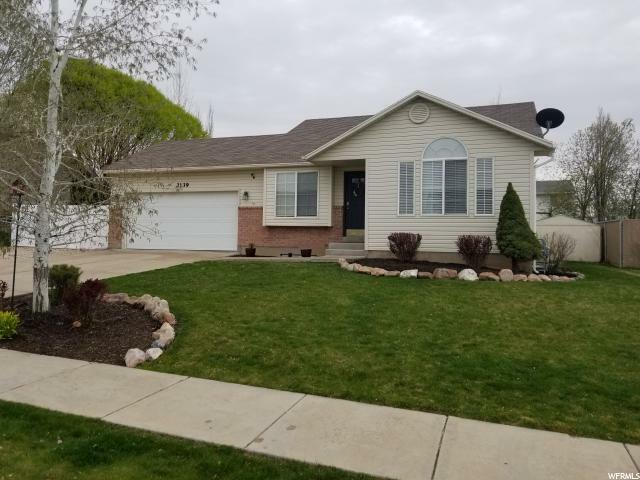 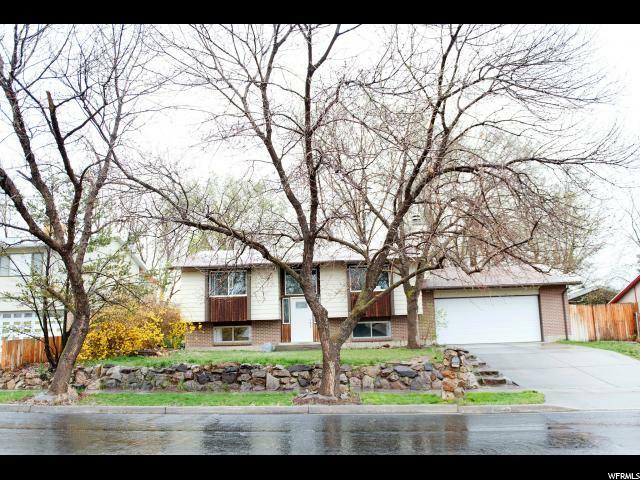 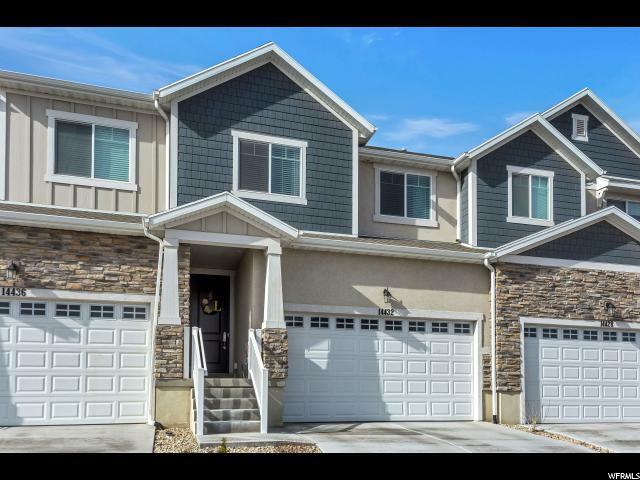 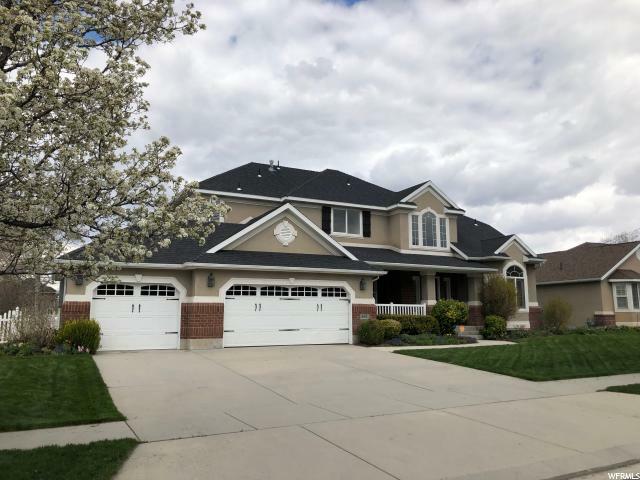 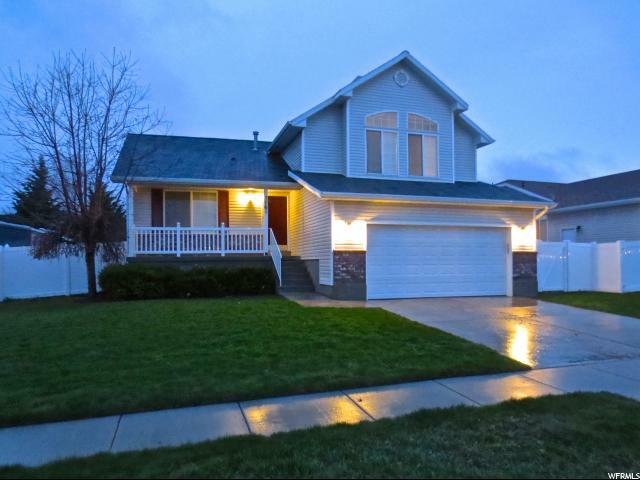 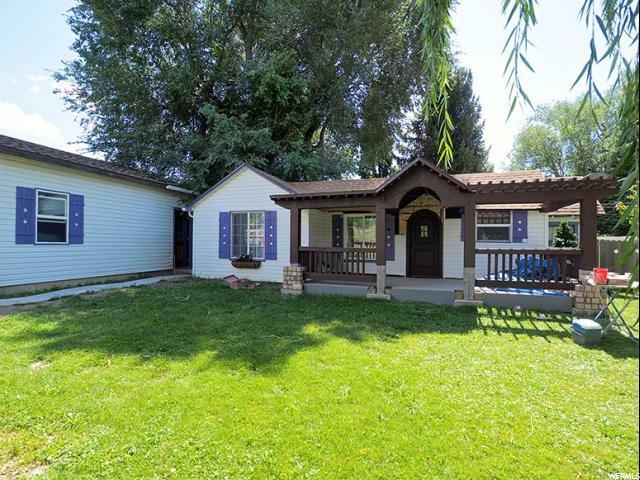 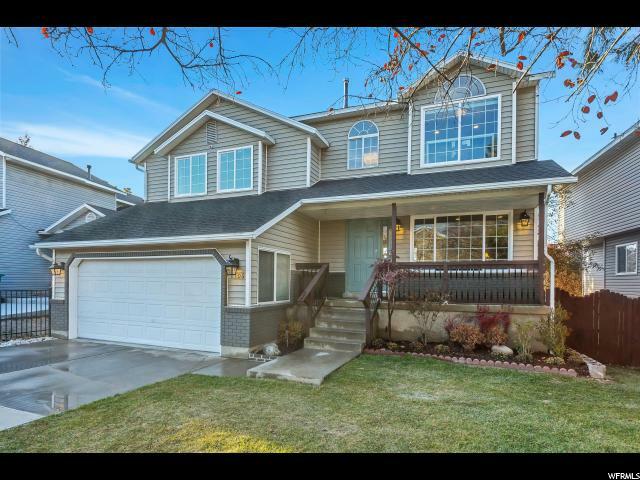 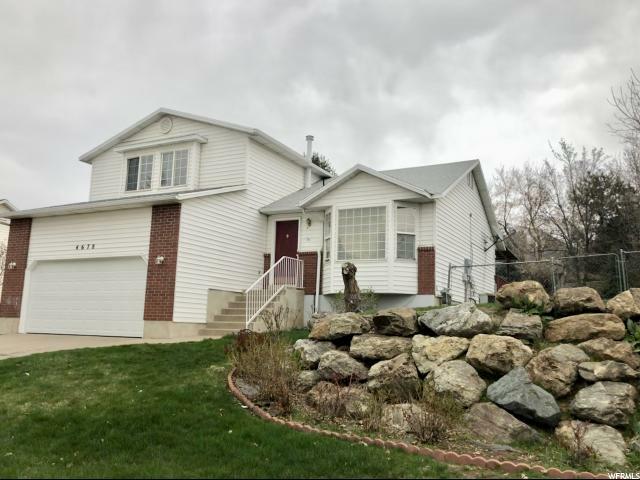 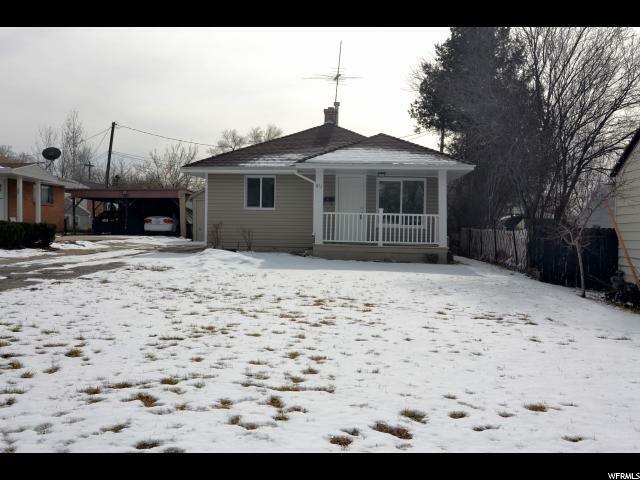 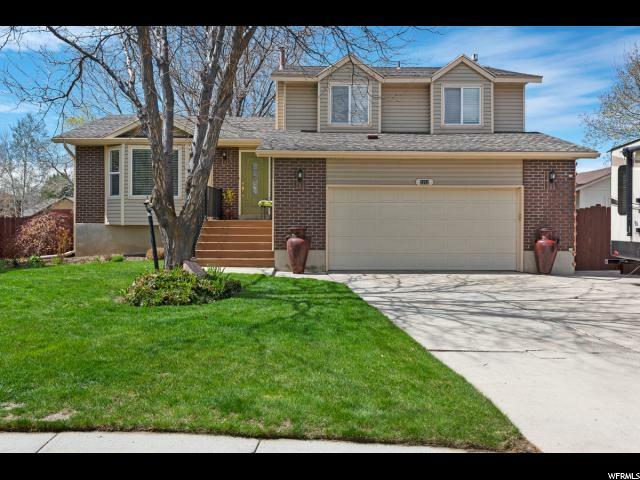 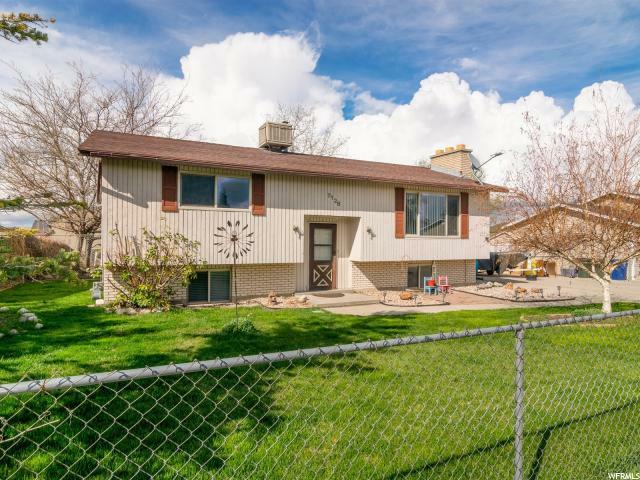 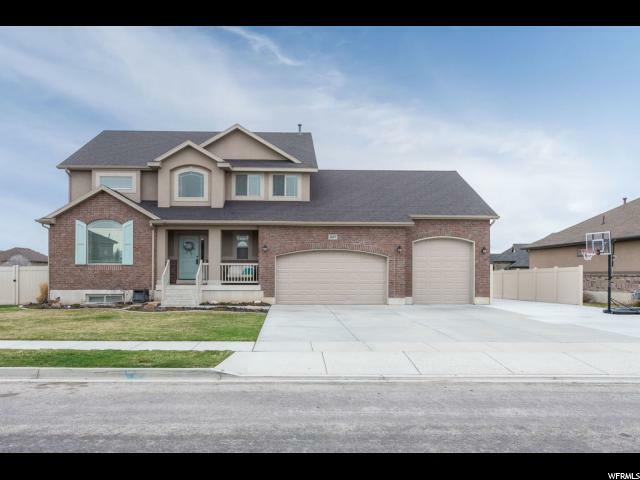 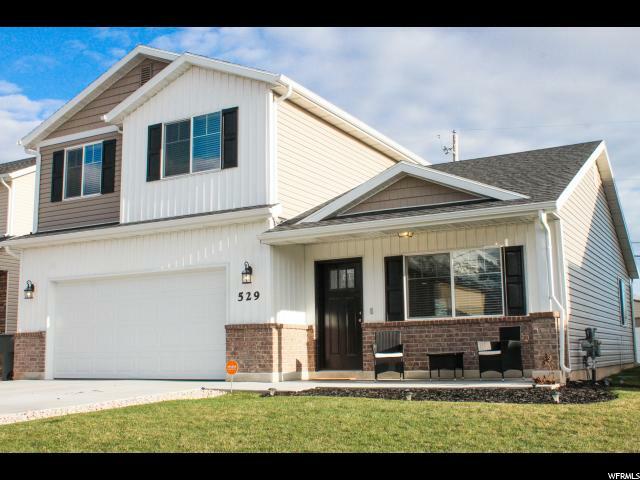 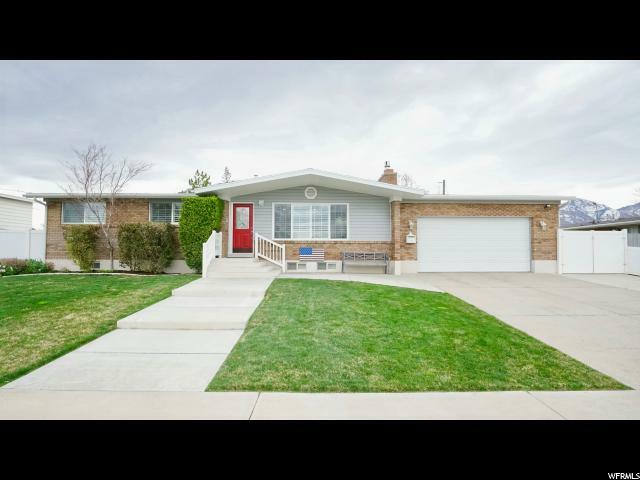 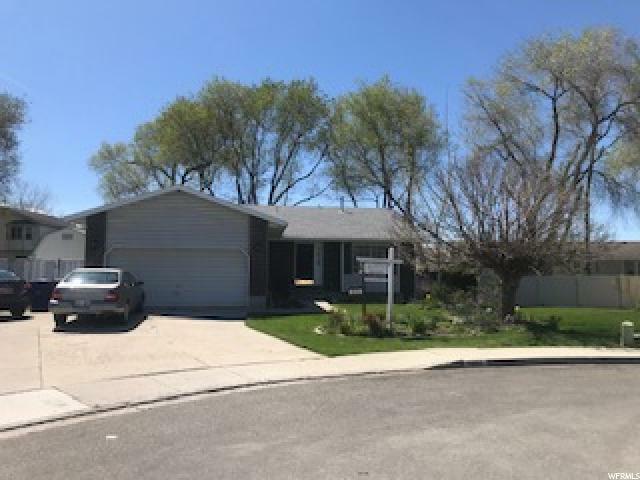 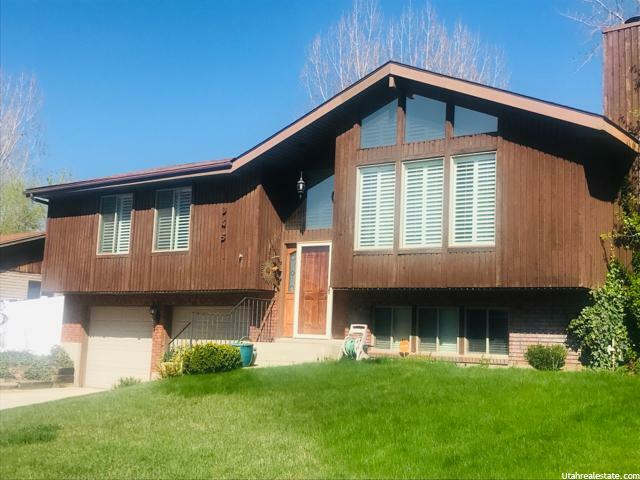 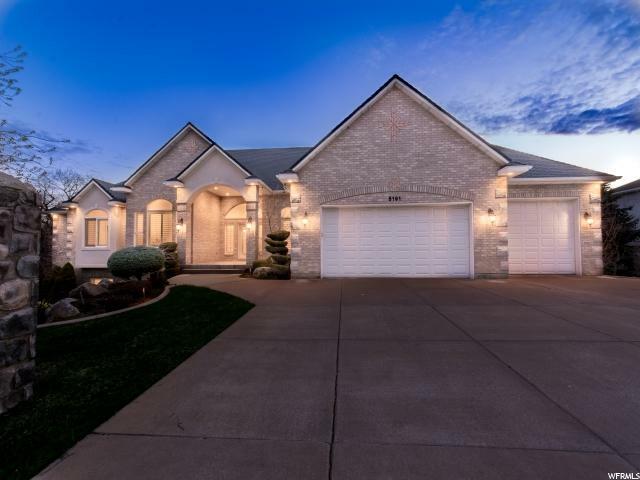 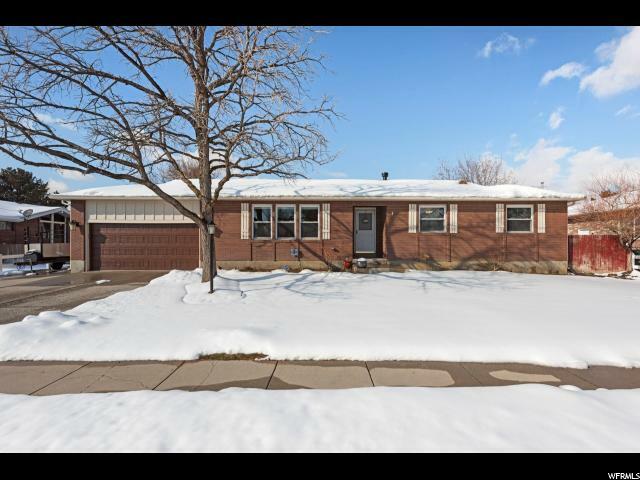 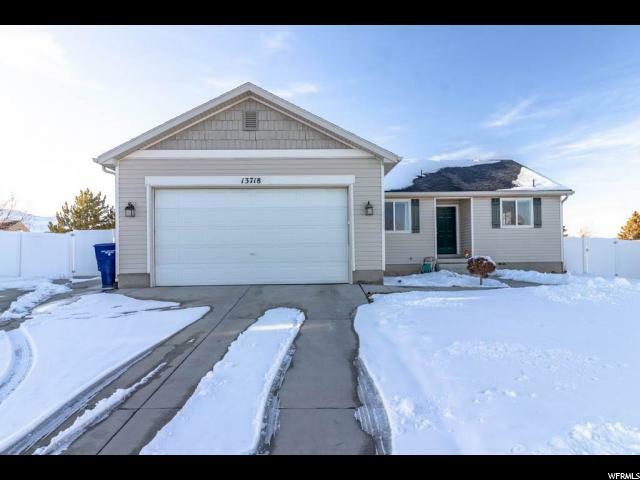 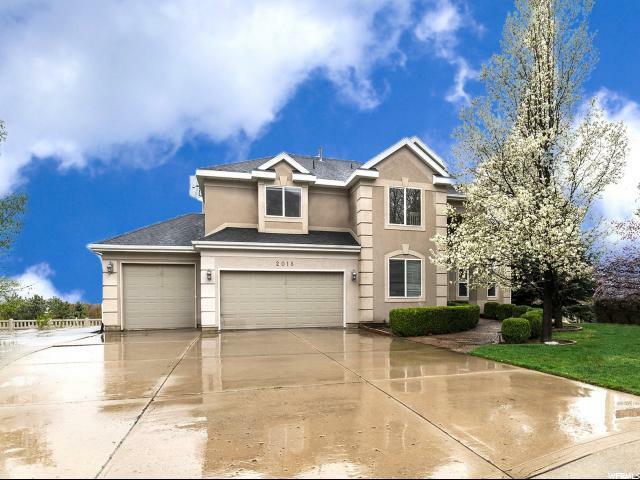 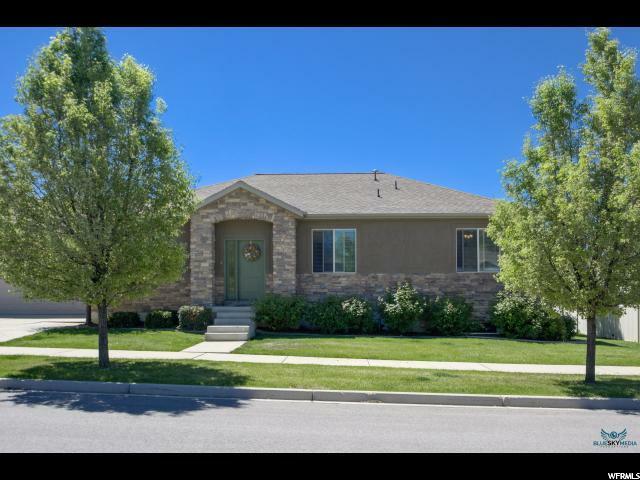 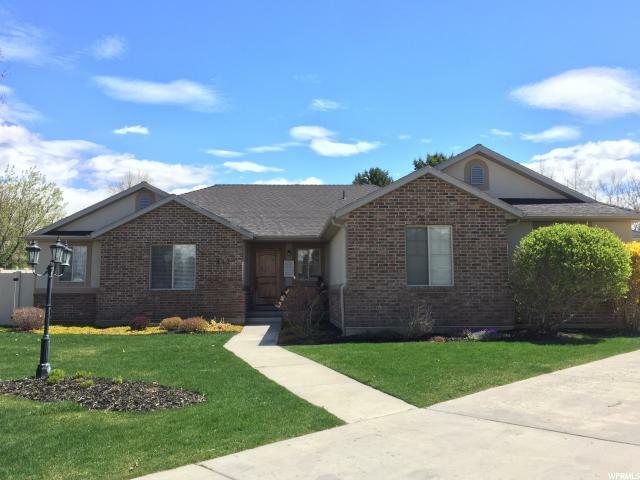 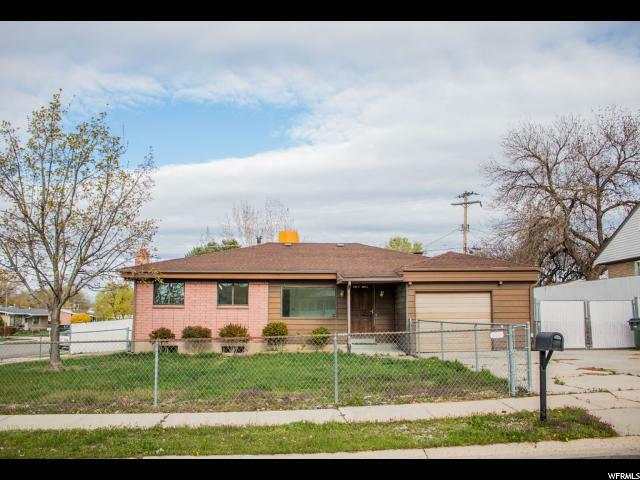 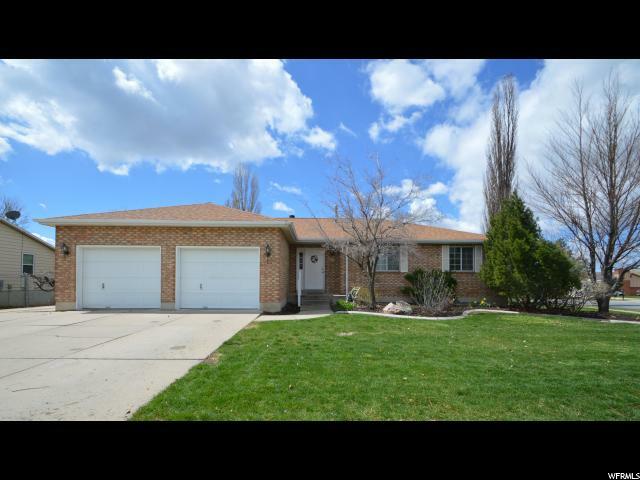 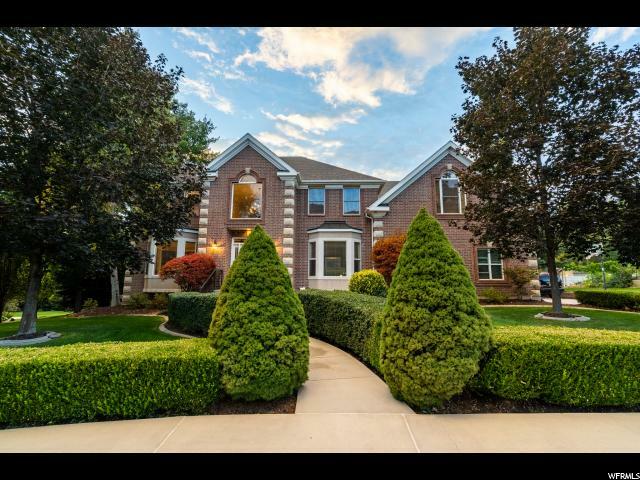 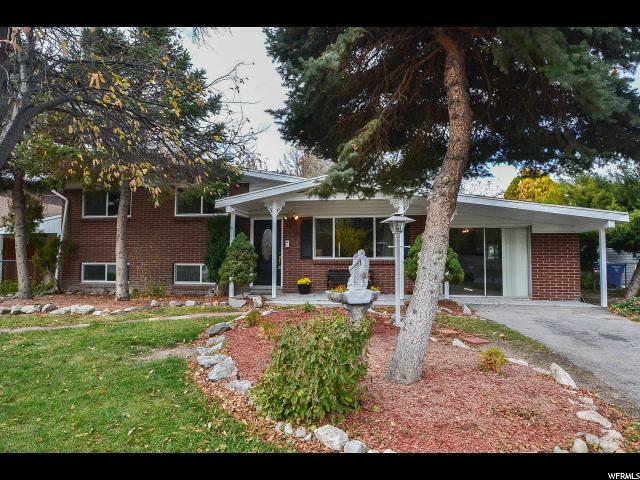 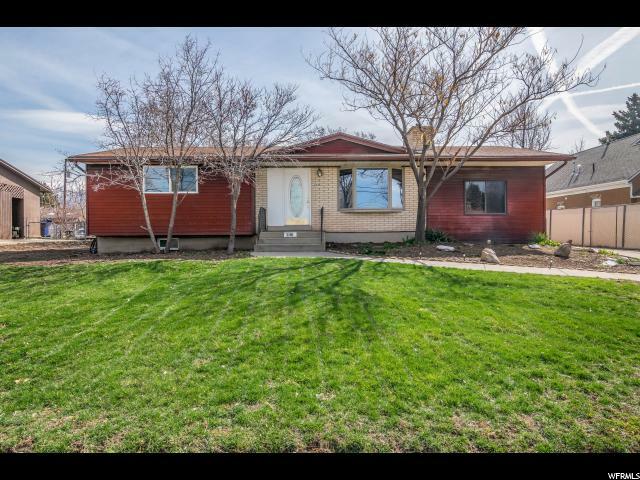 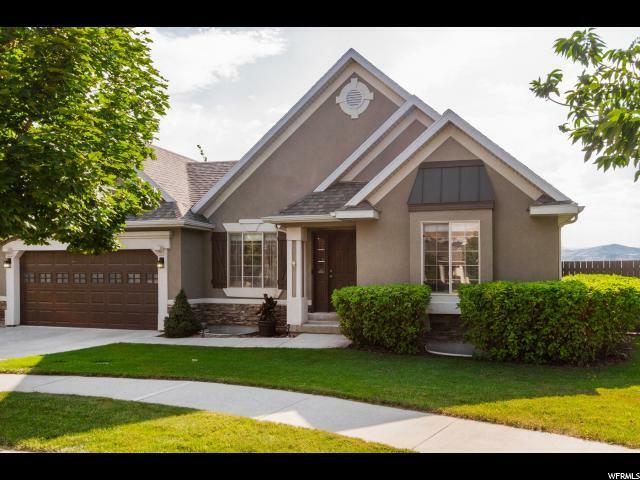 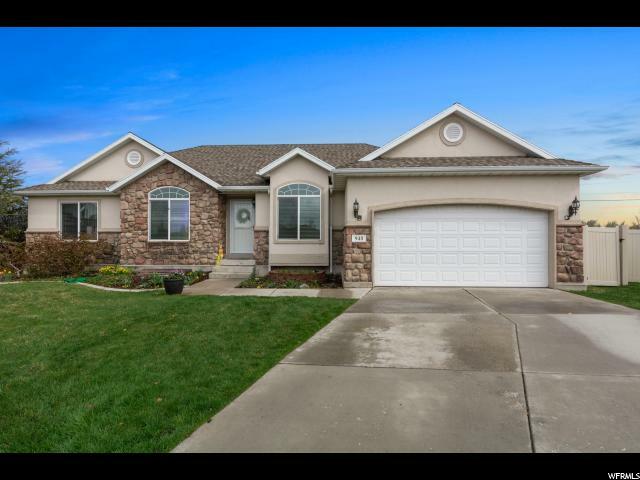 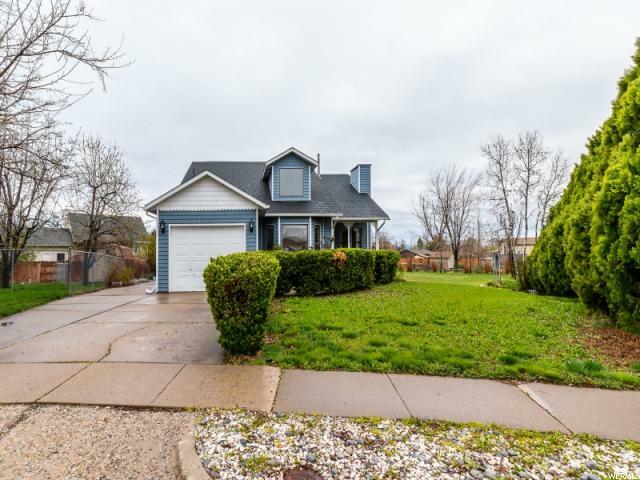 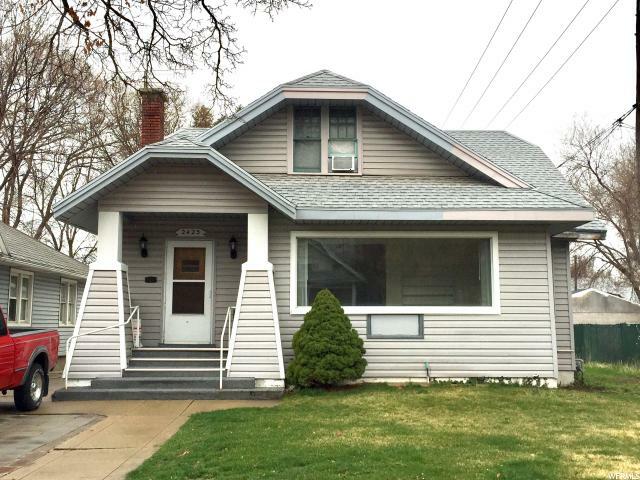 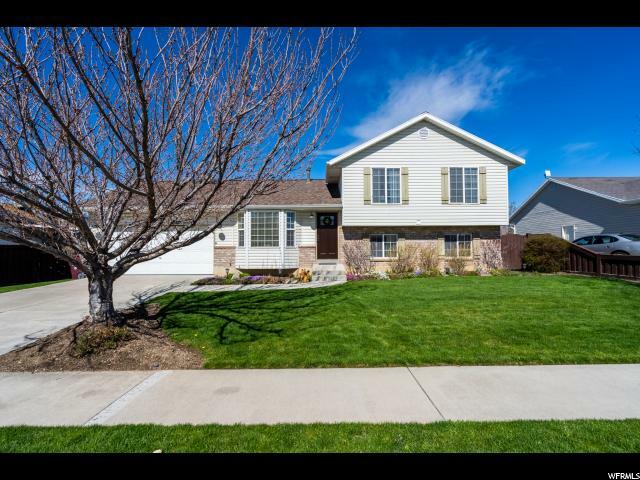 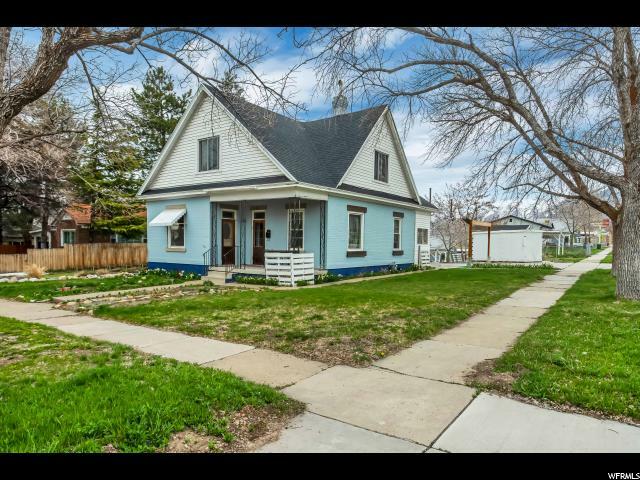 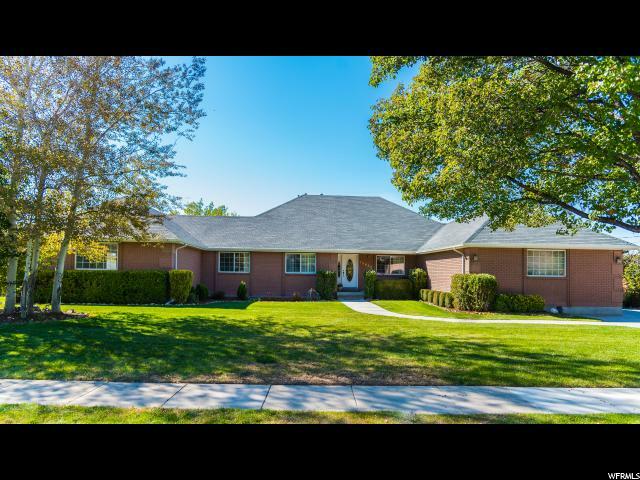 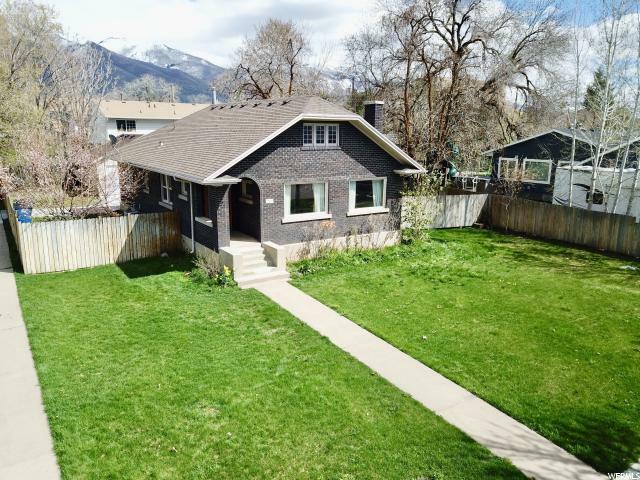 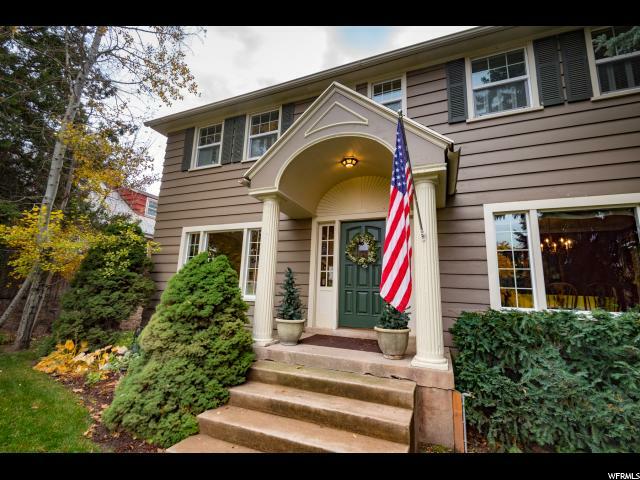 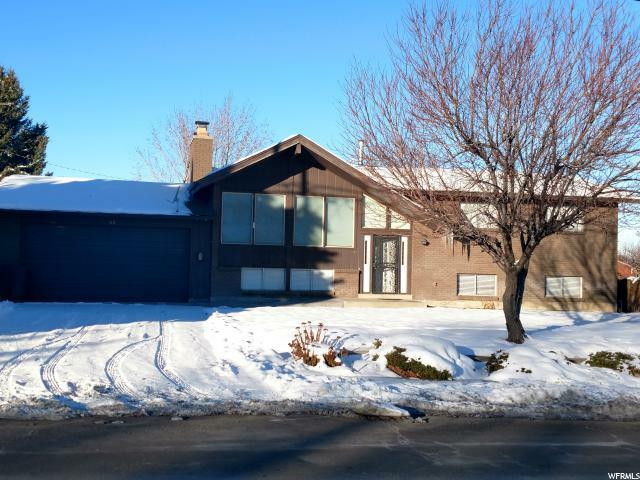 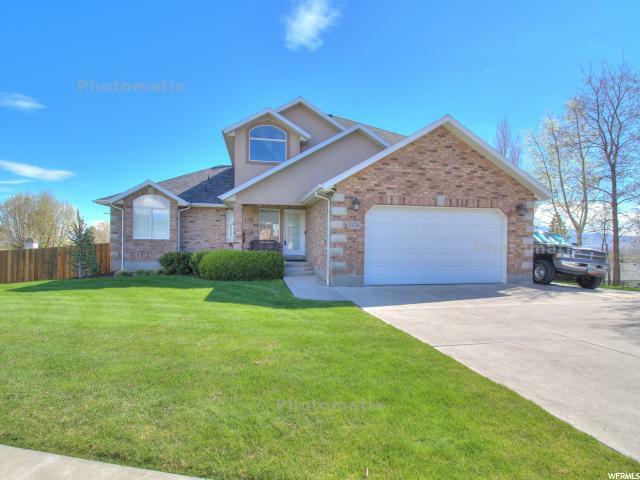 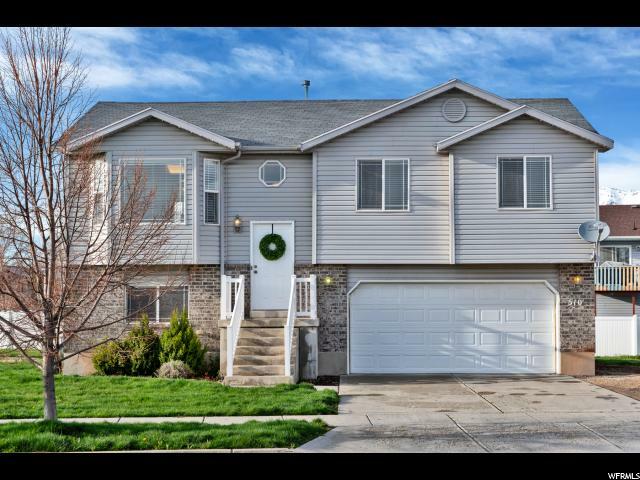 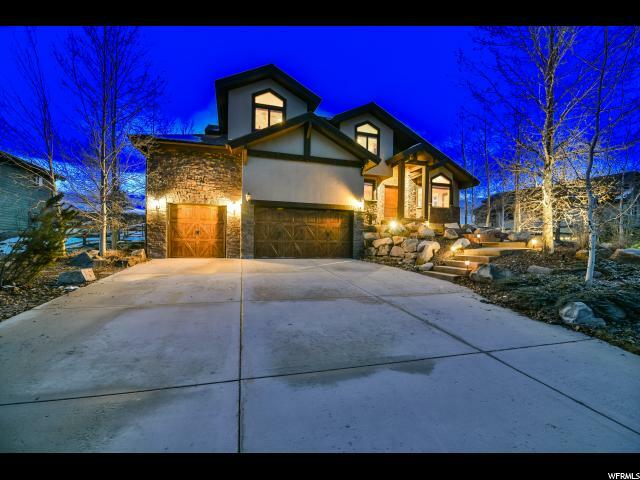 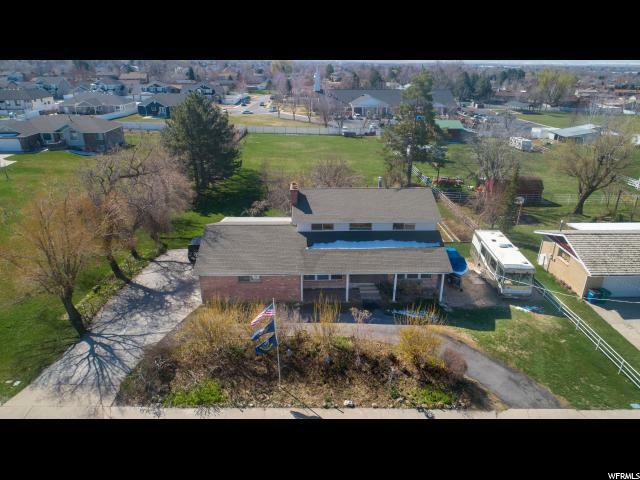 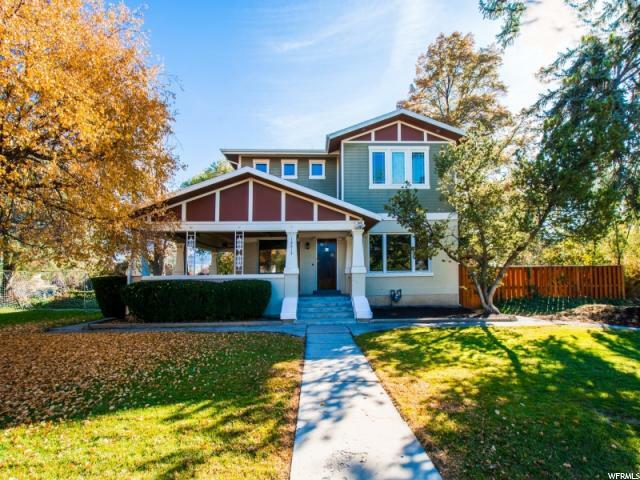 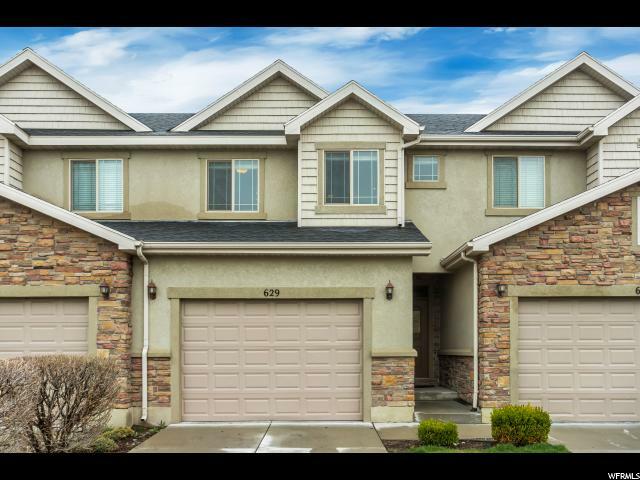 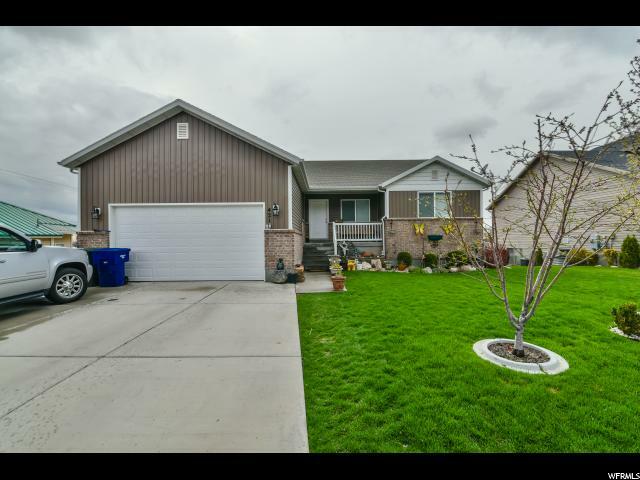 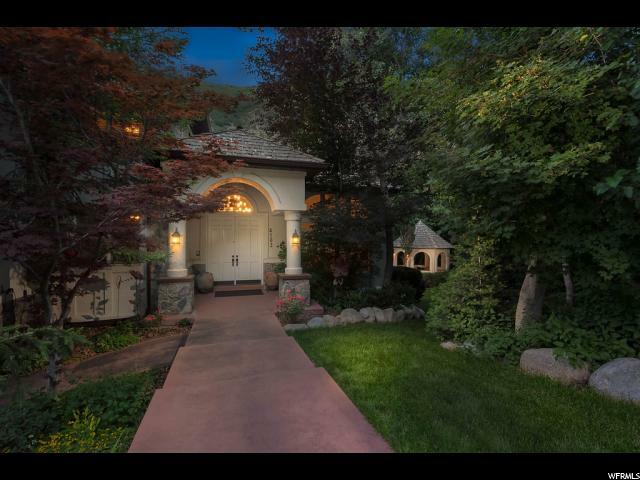 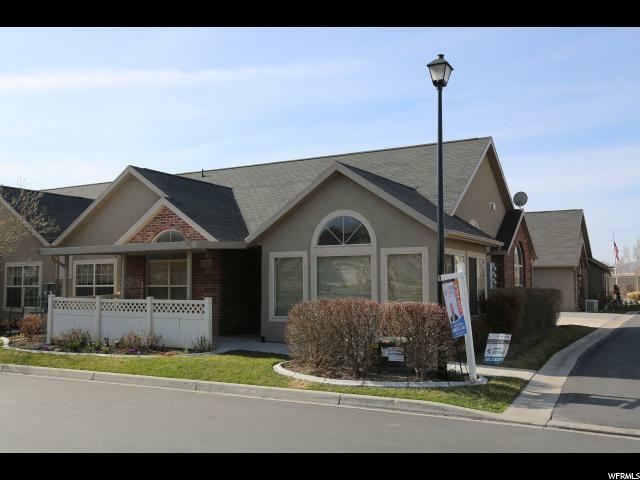 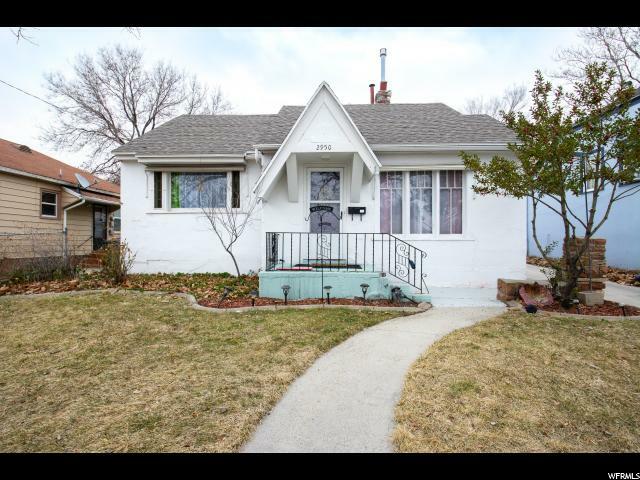 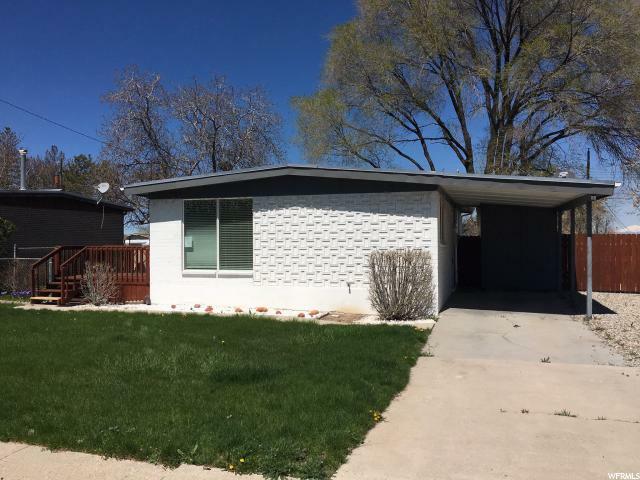 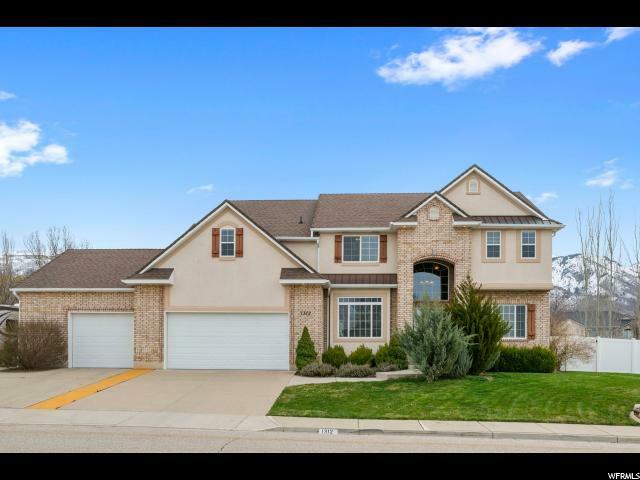 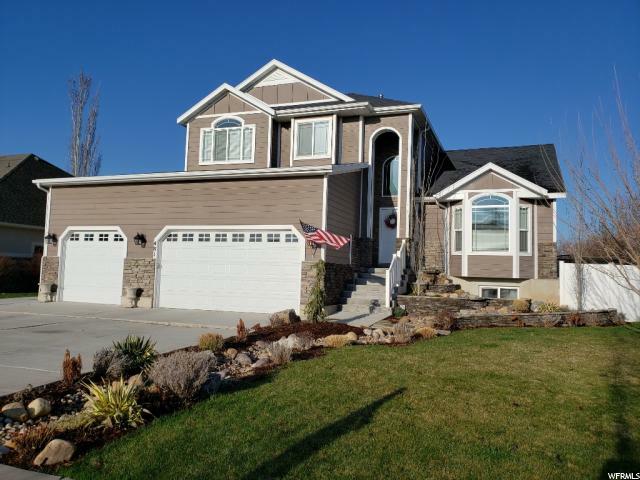 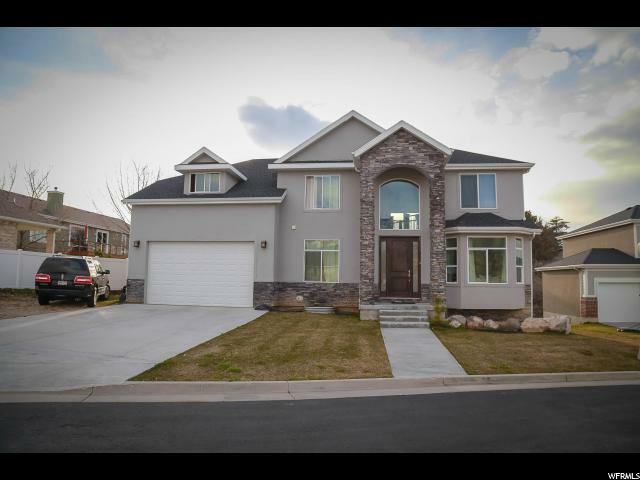 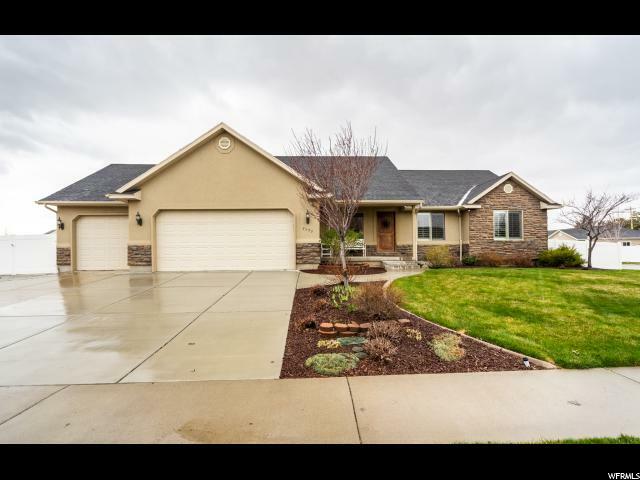 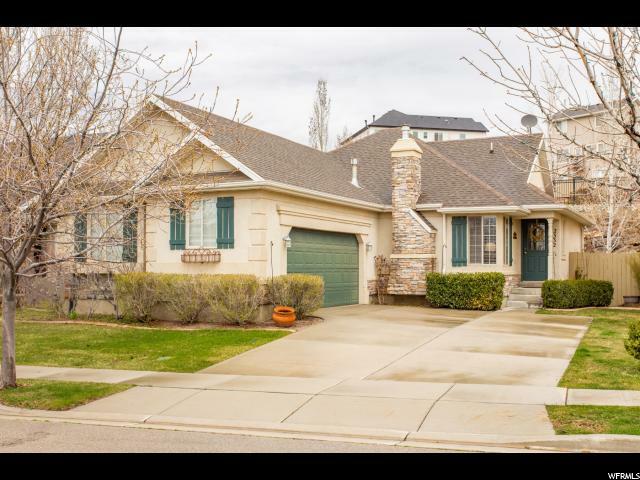 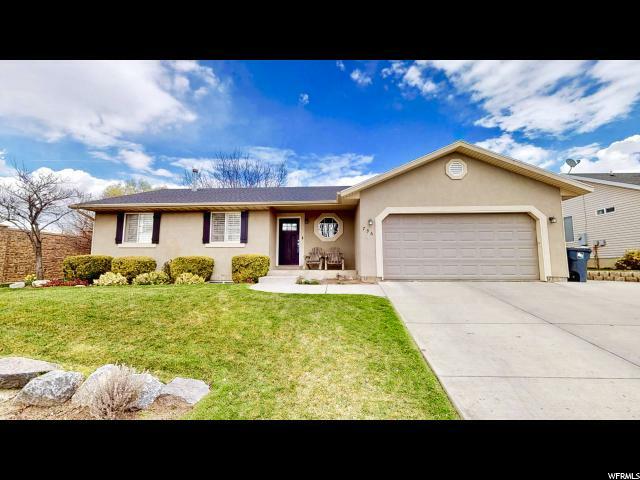 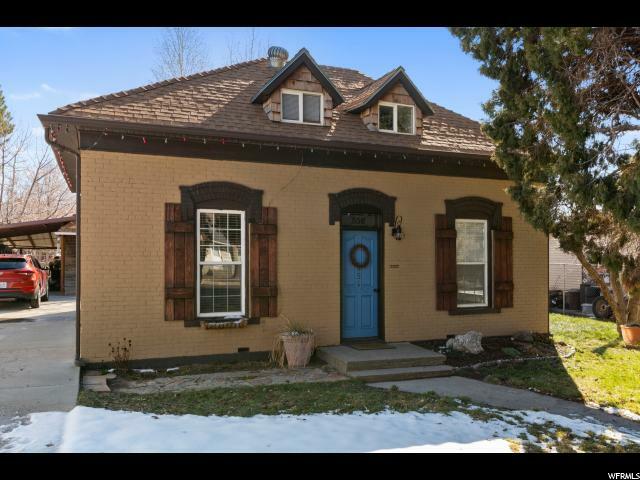 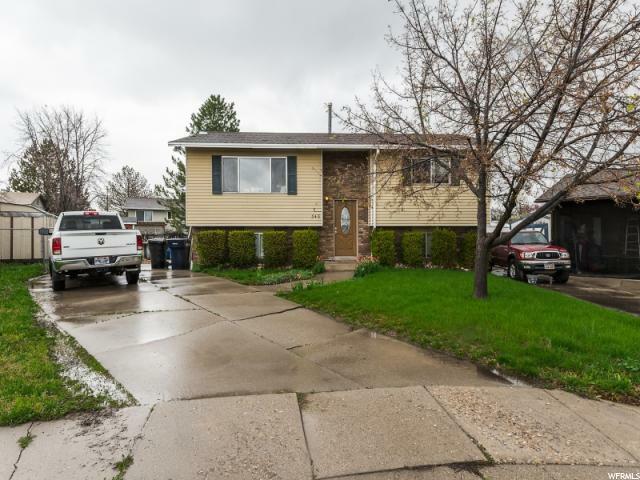 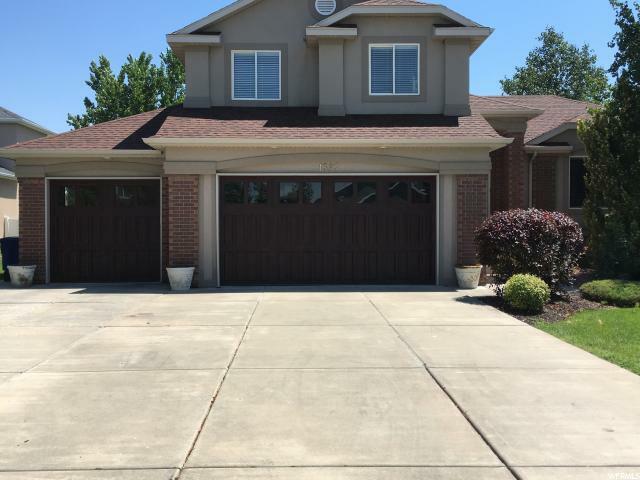 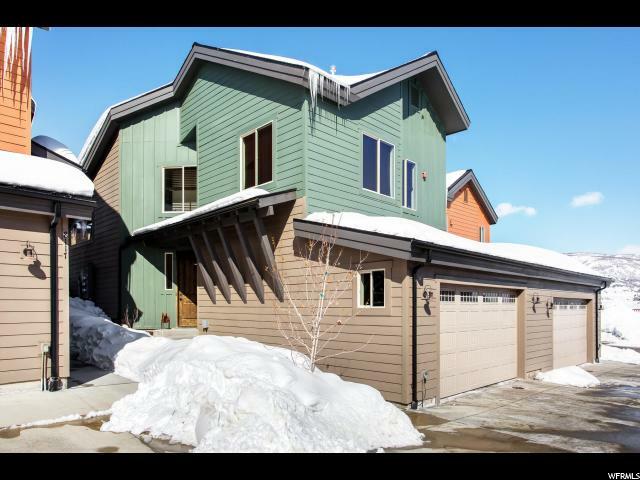 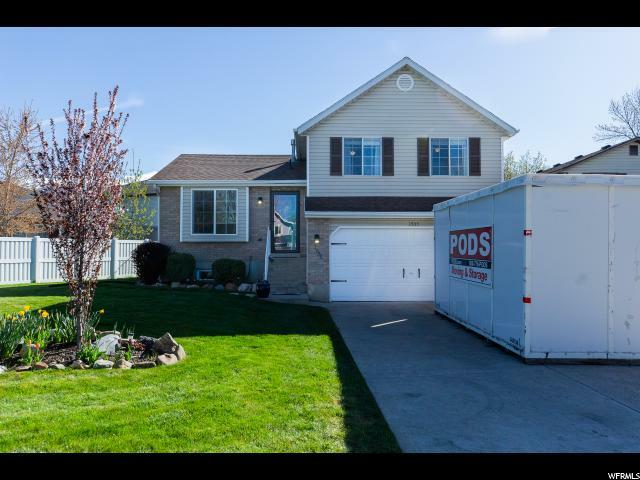 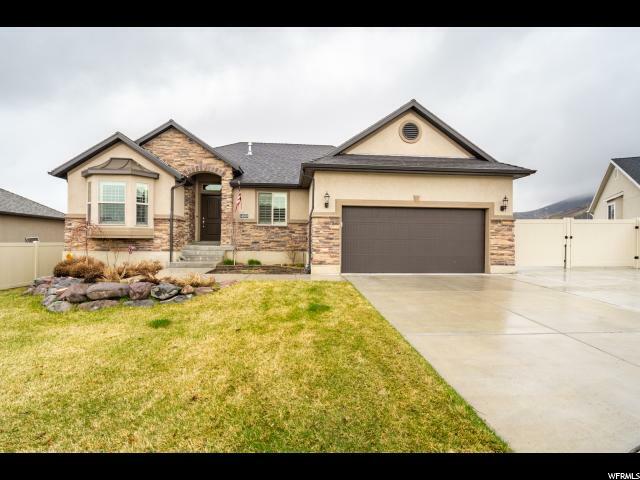 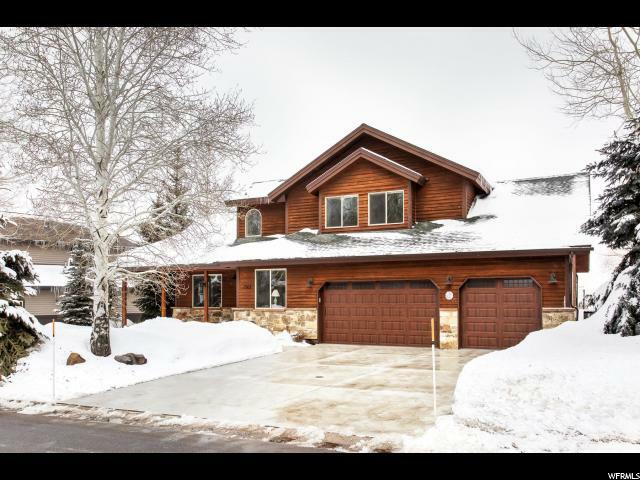 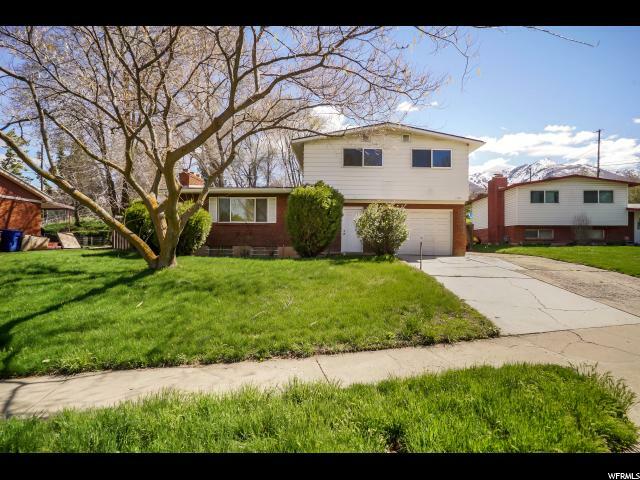 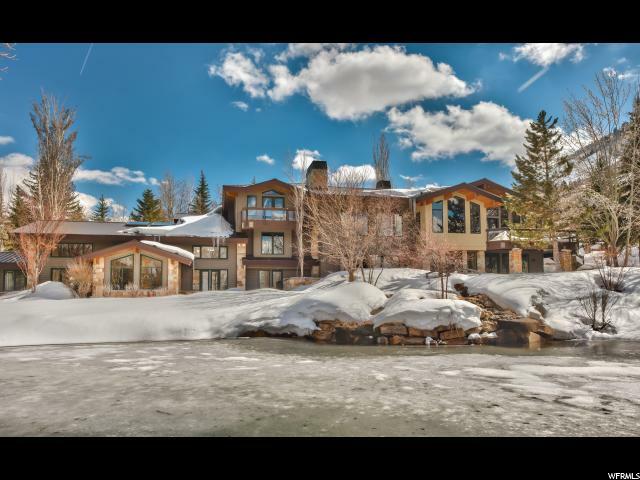 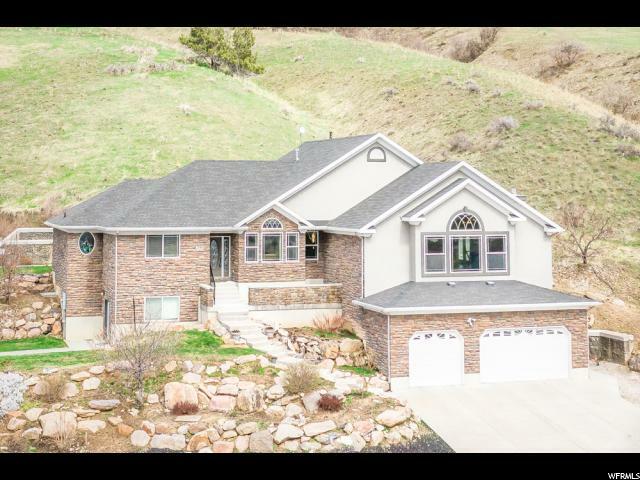 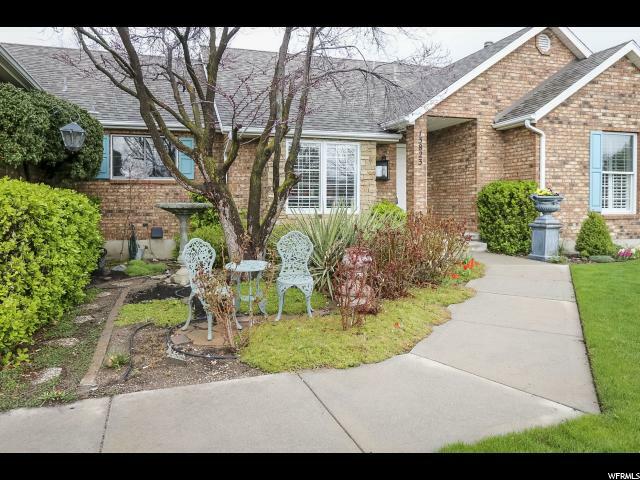 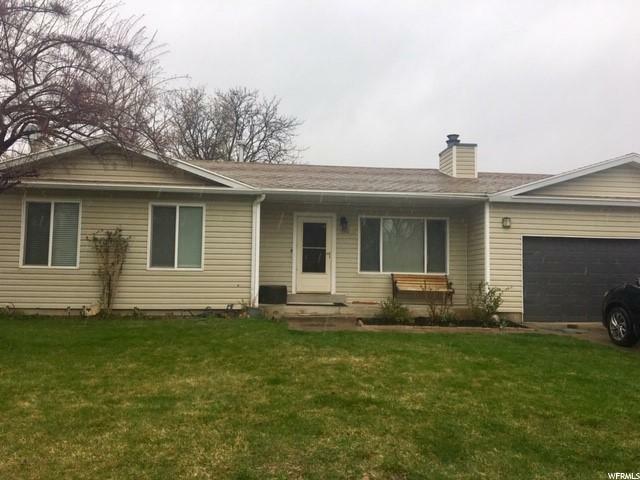 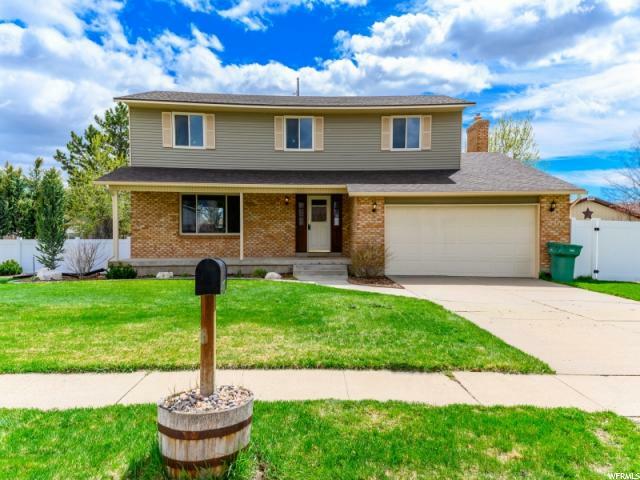 We strive to provide you with a Utah Real Estate Home Search that includes pictures of all active Utah Homes for sale and Salt Lake City Homes that are listed on the Utah MLS and WFRMLS. 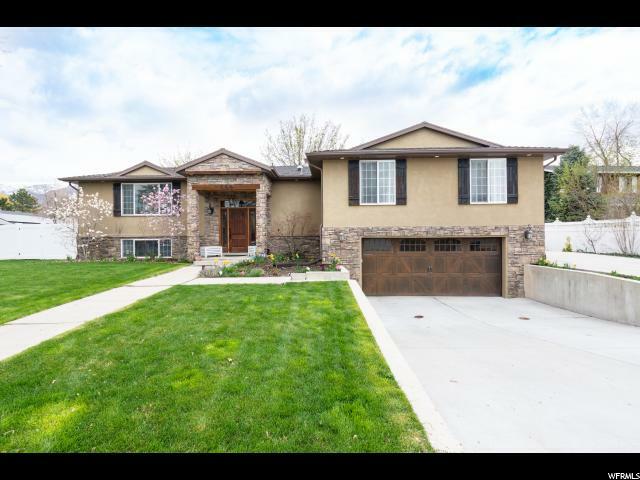 Our Utah House Search is the only search you need to find Utah Real Estate and Salt Lake City Homes! 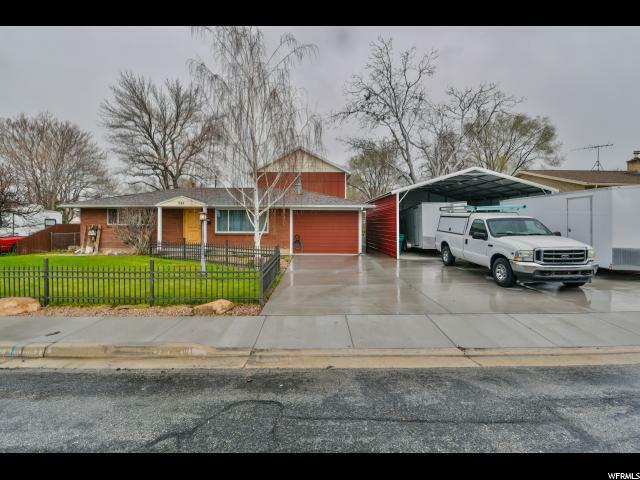 Please browse our website for listings, reports and important local real estate information about foreclosure homes in Utah. 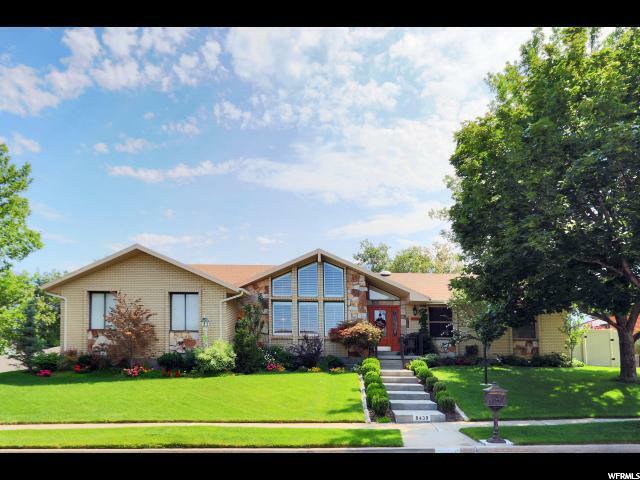 You can also find us on popular sites such as google, yahoo, bing, facebook, zillow, homethinking, and more! 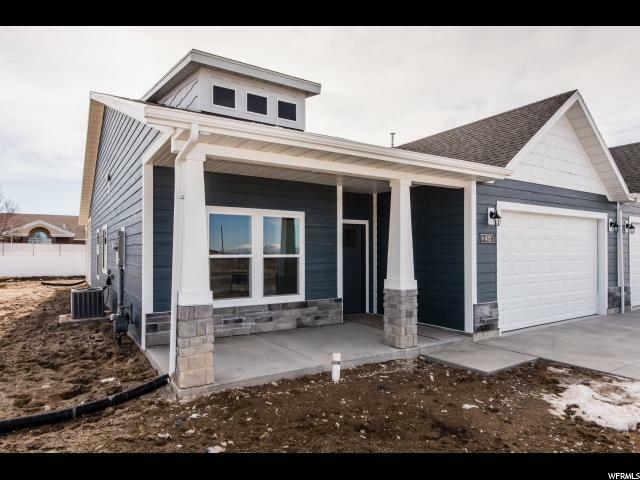 We look forward to working with you and helping you with any possible housing needs that you may have now or in the near future! 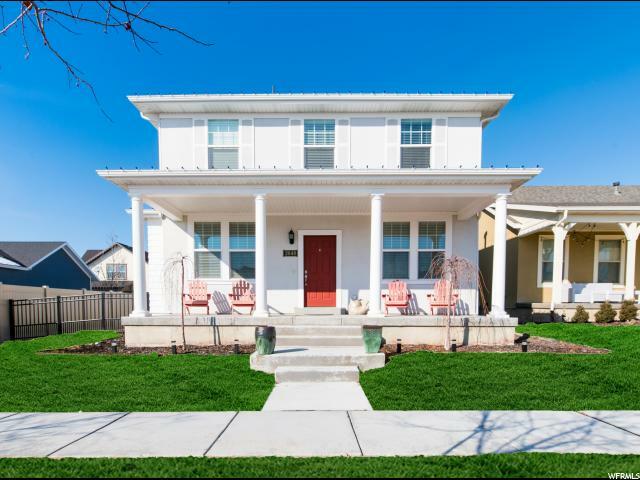 Don't forget to tell your friends, family, and co-workers about Utah's #1 Home Search. 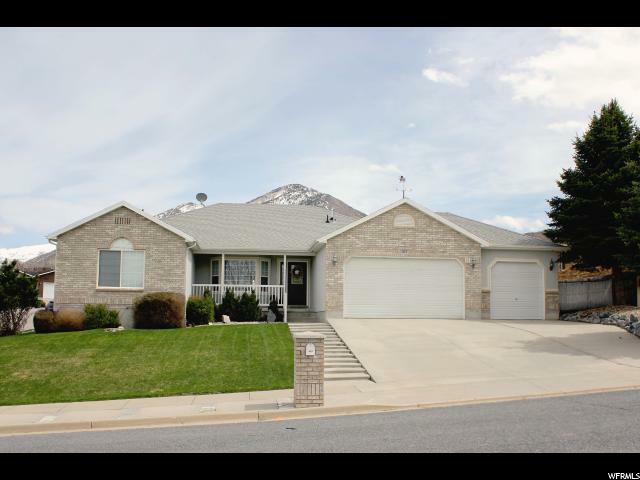 We make searching Utah Real Estate and Salt Lake City Homes along with homes in St. George as easy as 1-2-3! 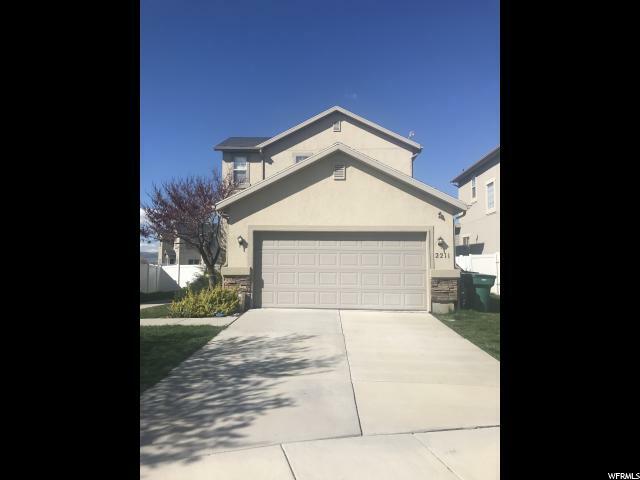 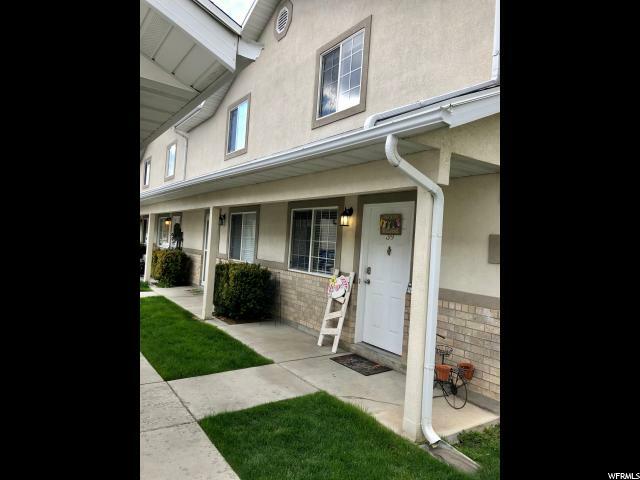 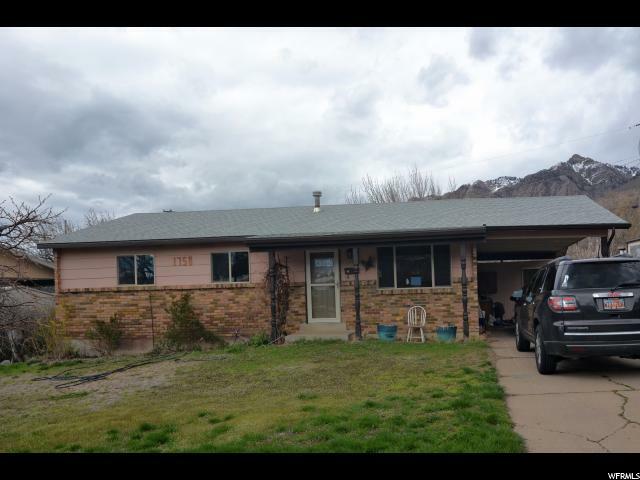 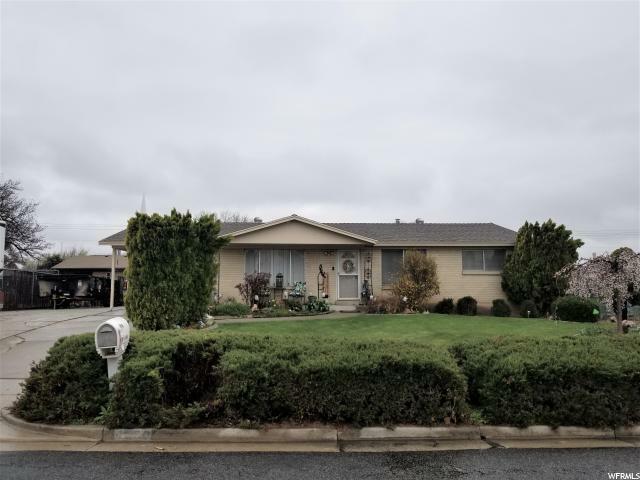 P.S We now offer the ability to search St. George Utah Homes and St. George Real Estate as well as the surrounding Washington County Utah area. 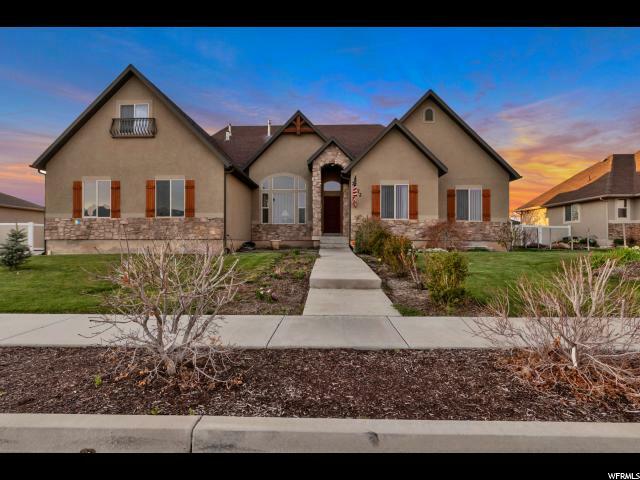 You can use either of our partner sites for Utah Homes For Sale or Utah Real Estate making it easier to find a St. George Utah home. 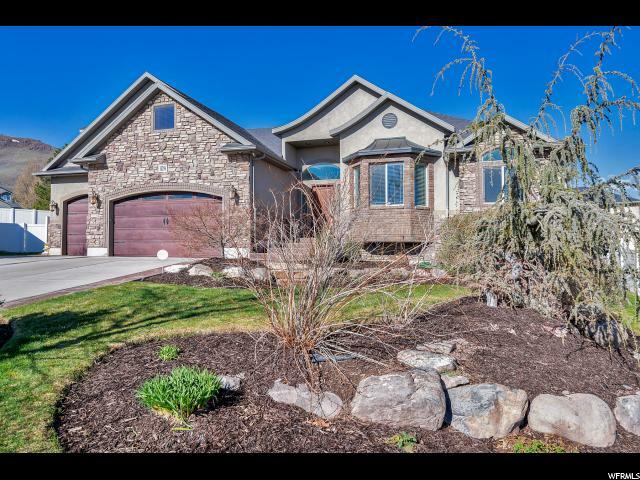 We also have agents in Southern Utah as well to assist you with any real estate need you may have! 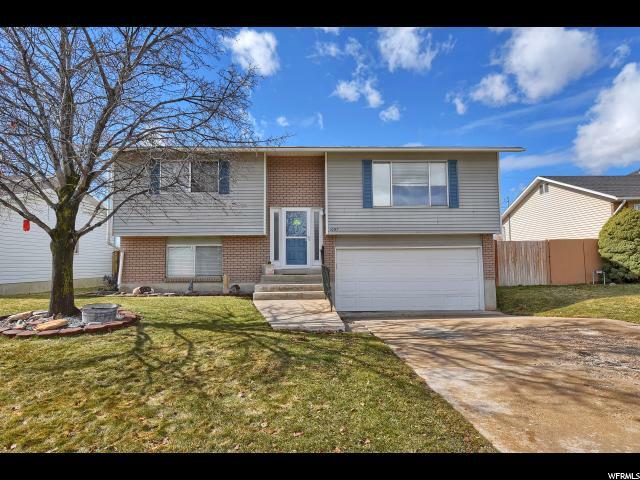 Happy house hunting!!! 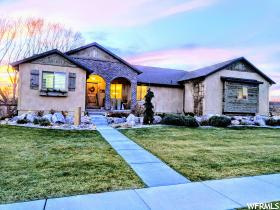 UtahHomesToGo.com Real Estate Professionals are cutting edge real estate agents servicing all of Northern Utah as well as all Southern Utah cities; Logan Utah, Ogden Utah, Layton Utah, Bountiful Utah, Kaysville Utah, Farmington Utah, Roy Utah, North Ogden Utah, Pleasant View Utah, Morgan Utah, Mountain Green Utah, North Salt Lake, Centerville Utah, Brigham City Utah, Eden Utah, Liberty Utah, West Point Utah, Syracuse Utah, West Weber Utah, South Ogden Utah, Plain City Utah, Sunset Utah, Clinton Utah, Hooper Utah, St. George Utah, Hurrican Utah, Salt Lake City Utah, Sandy Utah, Draper Utah, West Jordan Utah, South Jordan Utah, Herriman Utah, Lehi Utah, Provo Utah, Saratoga Springs Utah, Mapleton Utah, Highland Utah, West Valley Utah, Midvale Utah, Alpine Utah, Cottonwood Heights Utah, Cedar Hills Utah, Cedar City Utah, Washington Utah, Vernal Utah, Roosevelt Utah, Duchesne Utah, Heber City Utah, Park City Utah, Midway Utah, and so many more cites and Couties in Utah. 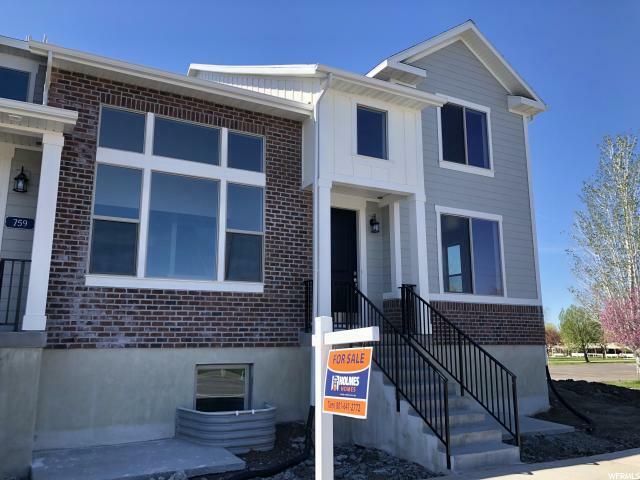 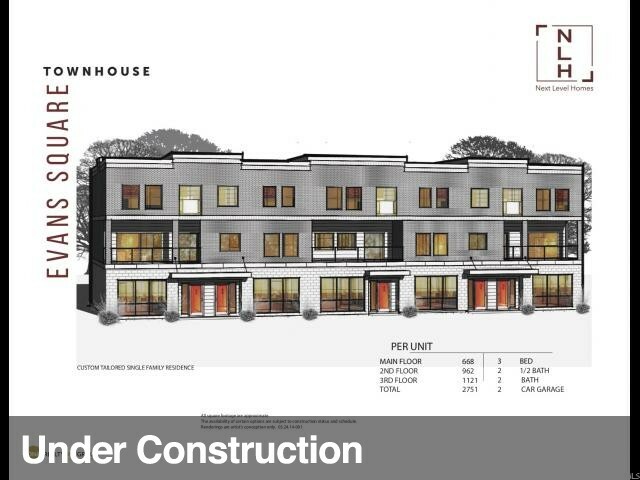 We also have a Chattanooga Tennessee Homes For Sale site as well as a Knoxville Tennessee Homes For Sale site or you can use our main Tennessee site //www.TennesseeHomesAndRealEstate.com/. 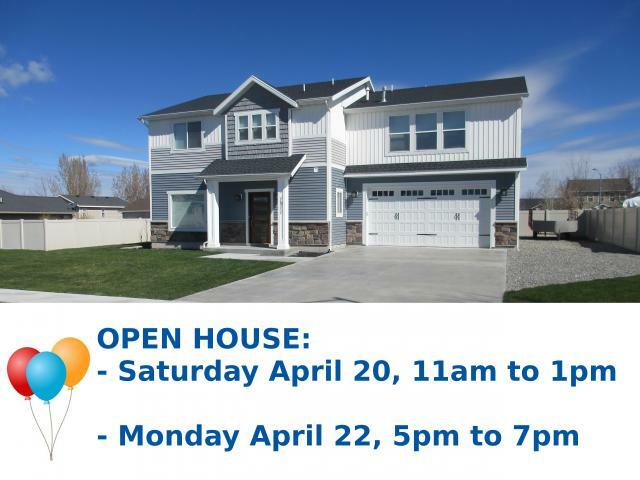 So please visit those sites and pass the word along. 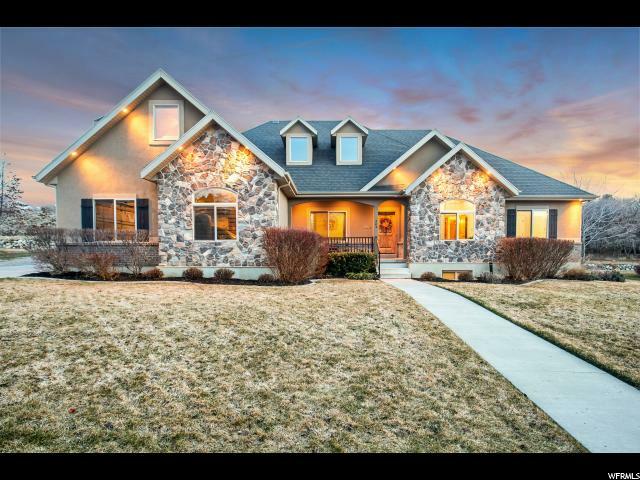 Help us help others find their dream home!